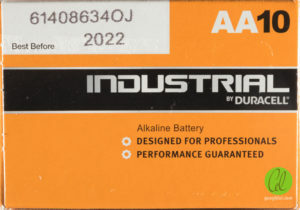 Welcome to the second installment in the Great AA Alkaline Battery Test series, where the contenders for testing are presented. 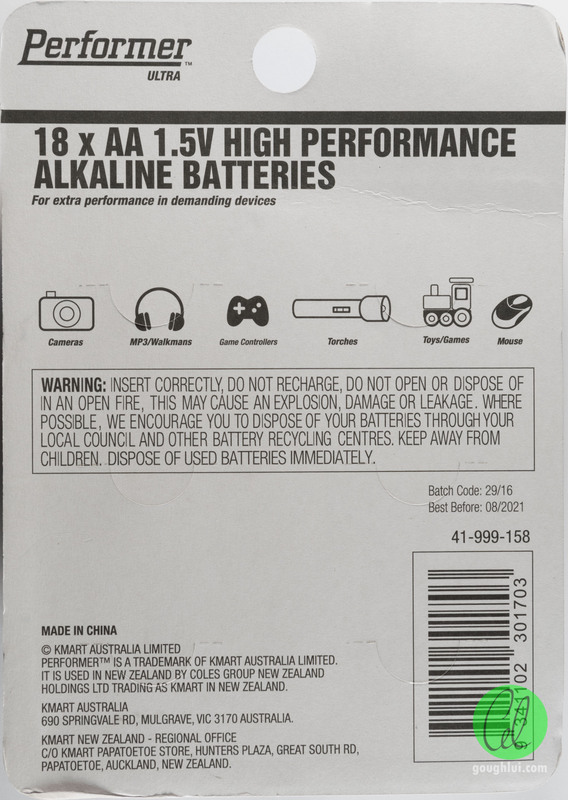 This post is one of the most image heavy posts I have ever delivered, so apologies if my webserver falls over. 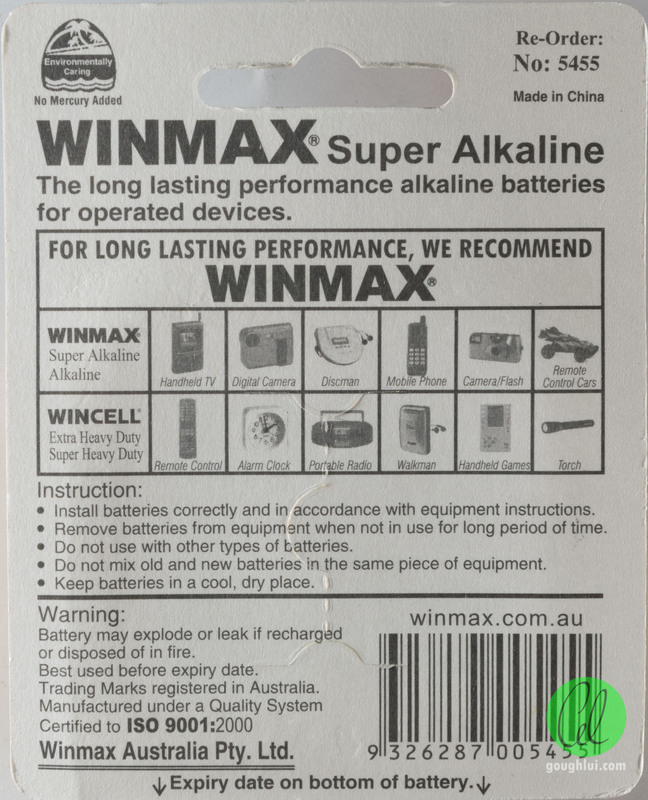 Approximately AU$350 of my own money spent on batteries – I’ve practically nullified any savings I would have made based on the results of the testing just to satisfy my curiosity and make the best use of the electronic load unit. 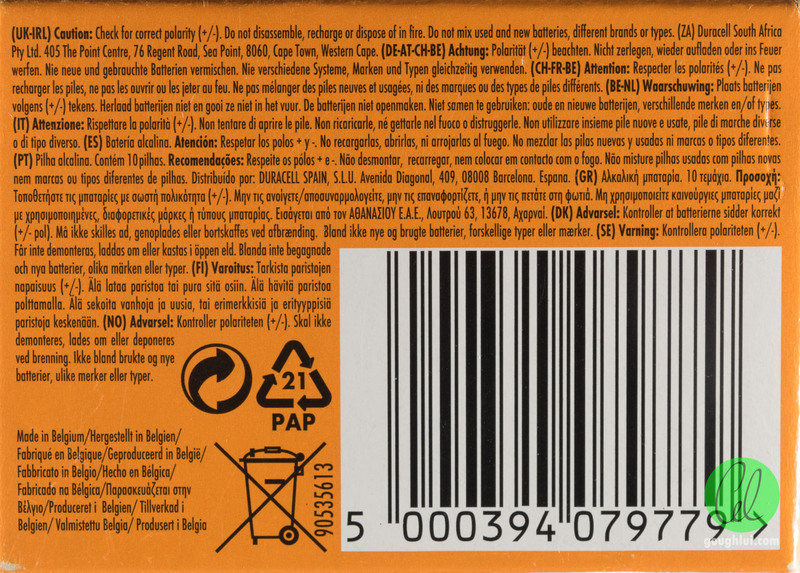 181 individual cells, from 47 individual types were tested, weighing a total of 4.26kg. 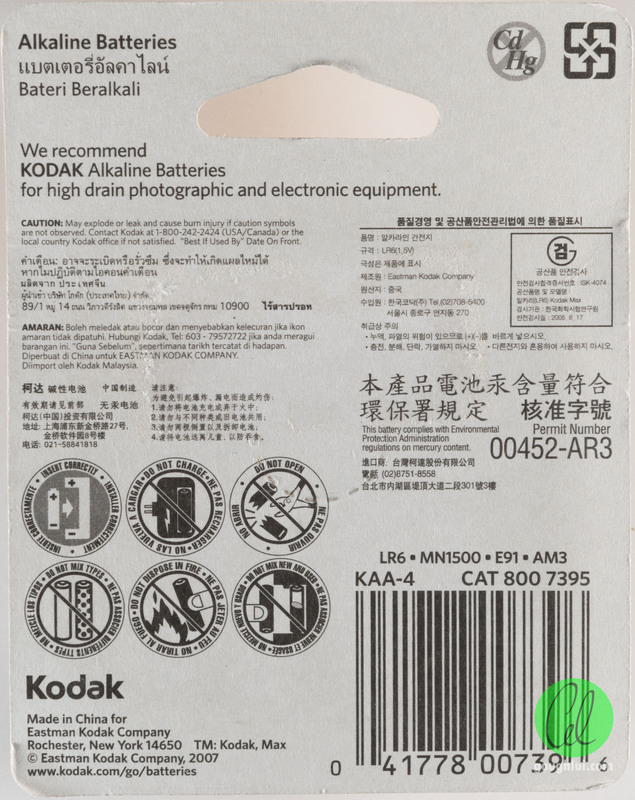 The total test time (excluding data analysis, generation of graphics, photography, loading/unloading of cells and sleep) was 556 hours, or approximately 24 days. 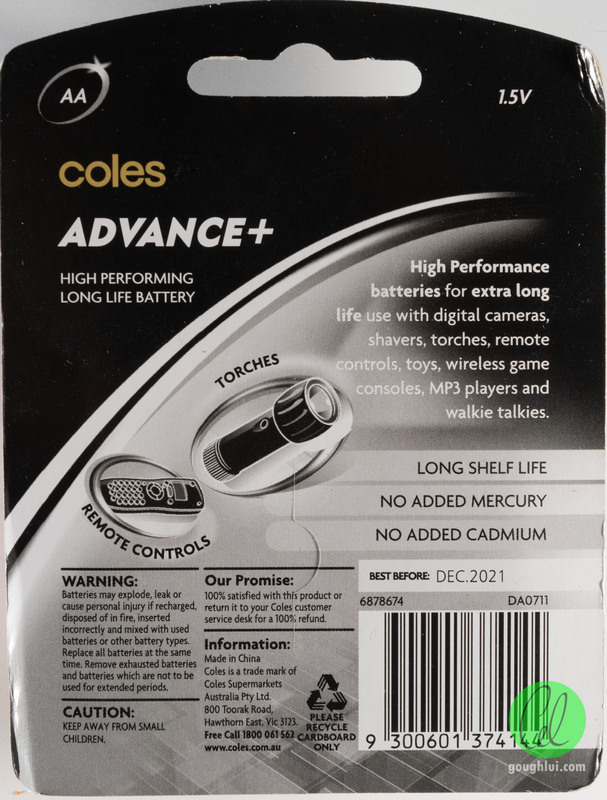 For a review to be delivered in two months, where I lost a week being interstate at a conference, and a few days being away from home, this was a marathon effort. 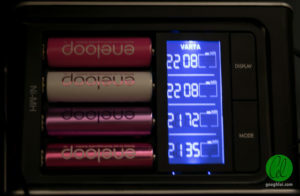 The total energy dissipated was 226Wh, or about 6.3c at present electricity rates, or enough to power my computer for about 1-2 hours. The contenders were all purchased within the two month test window, and are whatever stock I managed to obtain with the exception of some batteries that I had “on hand” that I decided to subject to testing for completeness. 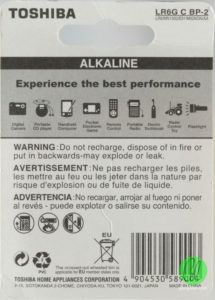 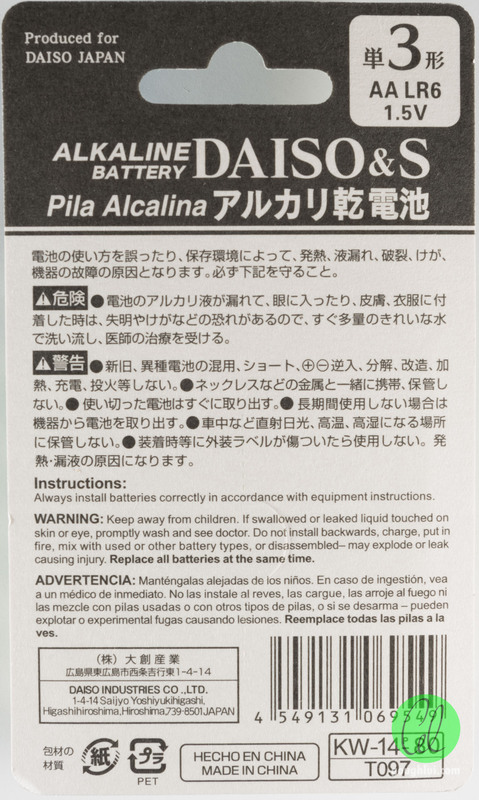 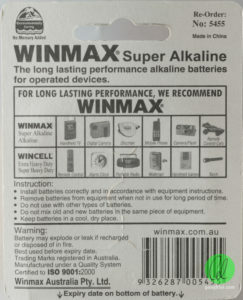 The batteries are presented in no particular order, along with some commentary where appropriate. 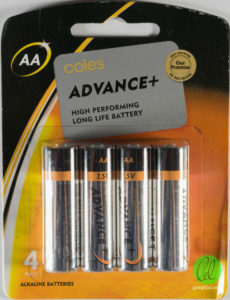 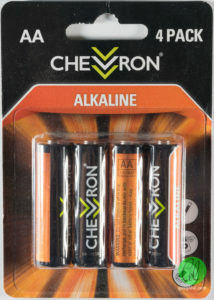 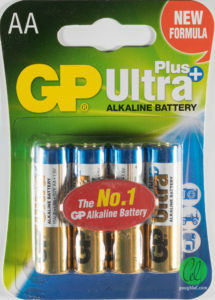 Batteries in this category can be openly bought from a shop somewhere, although they might only be limited in distribution to the one chain of shops. 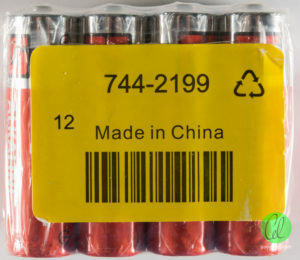 Sometimes they are not local stock. 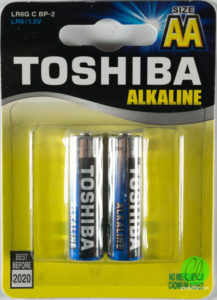 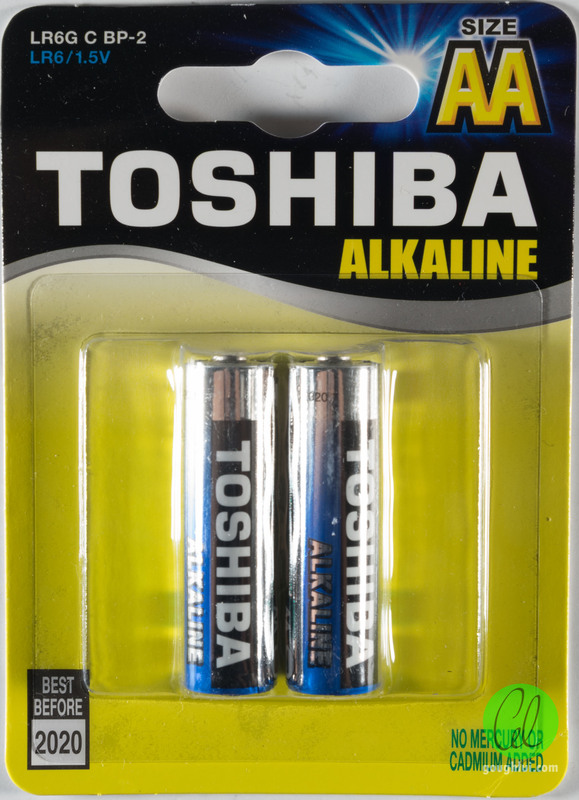 The batteries typically command full retail price, meaning they are expensive, unless they are on sale. 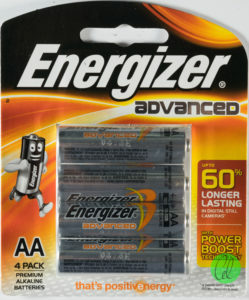 The base offering from Energizer, which is widely available at Woolworths. 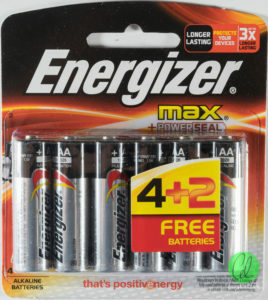 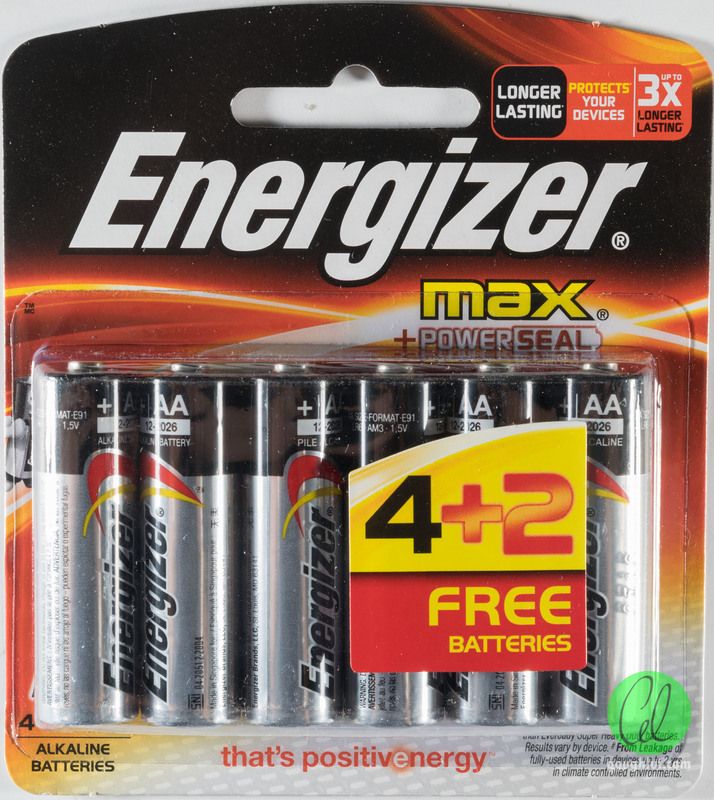 It generally has the better “per-cell” price than the other Energizer varieties, although the naming of Energizer products is a little ambiguous. 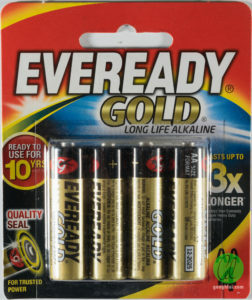 These are more expensive than the Max, and are more shiny as well. 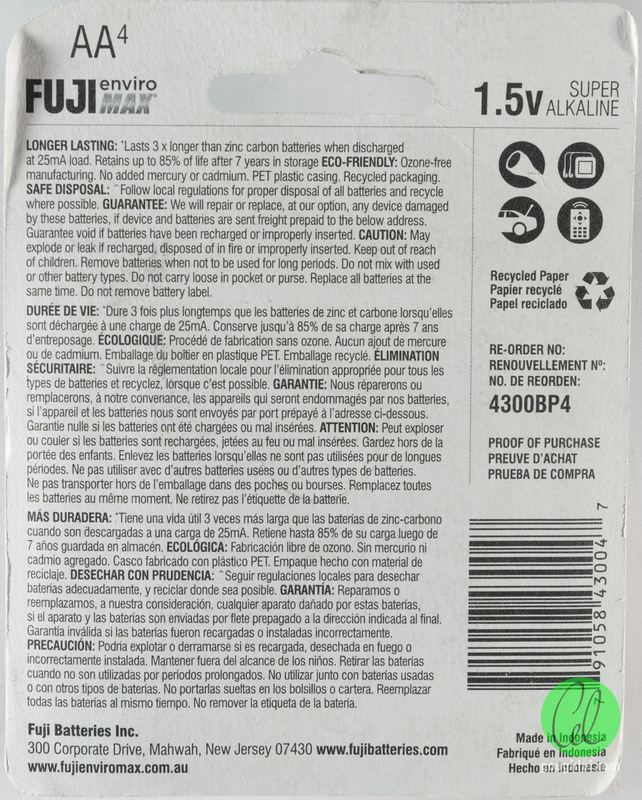 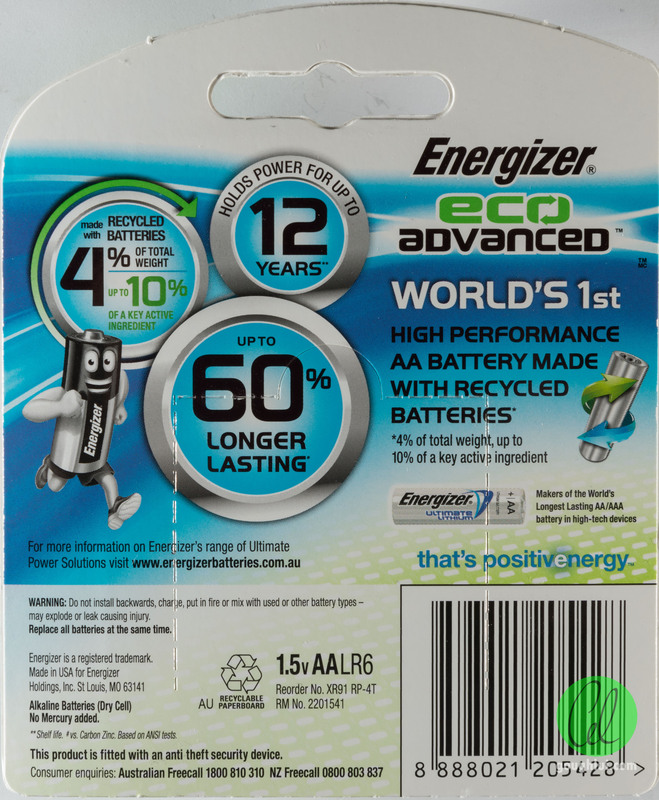 These are Energizers’ most recent offering, which claims to use 4% total weight of recycled material up to 10% of an active ingredient. 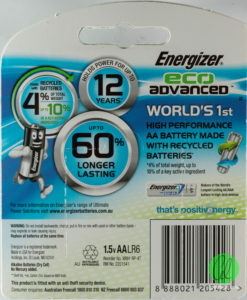 To me, this is blatant greenwashing, as a product with only 4% by weight recycled material is hardly a great environmental success. Can you be environmentally friendly without a catch? 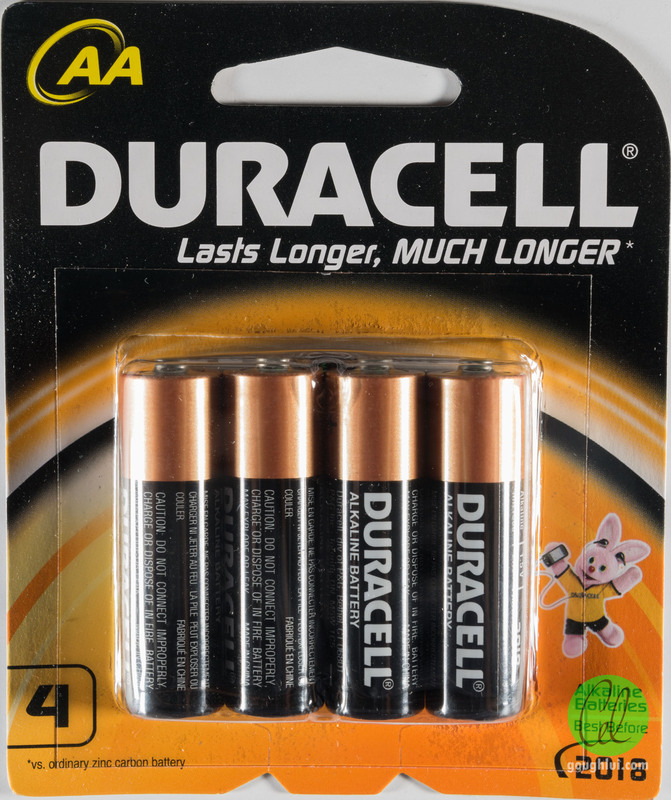 We can find out. 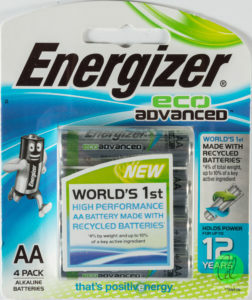 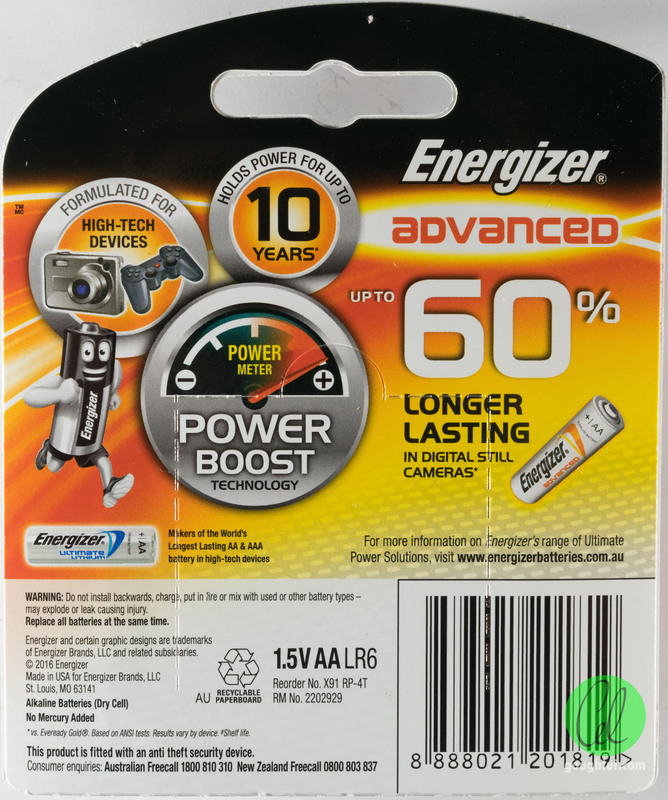 These are the “poor cousin” of the Energizer batteries, as they’re made by the same group to my knowledge, and are marketed as the “good value” choice. 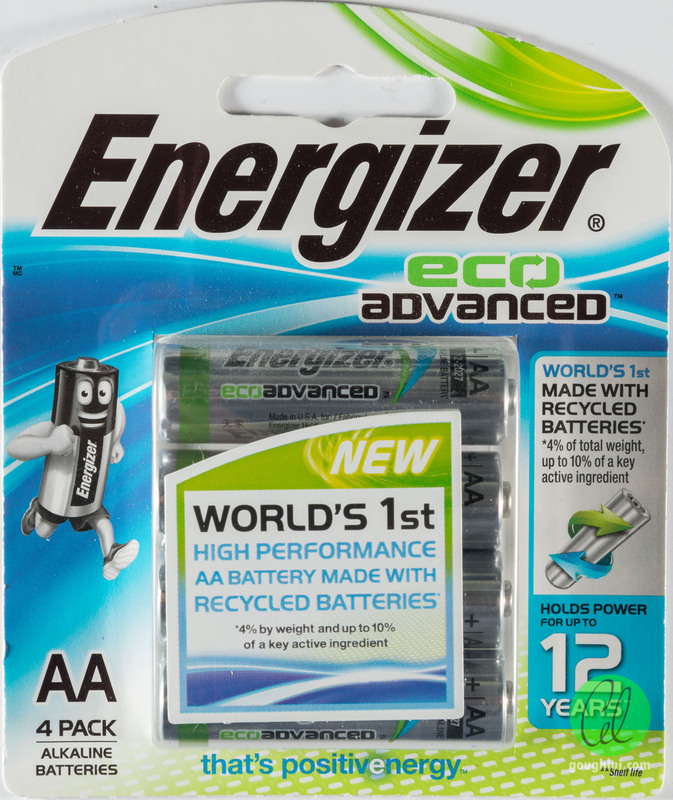 If you’ve been to a Woolworths (or one of the stores in their group), you’ll realize they seem to have a deal with Energizer to sell their batteries and not any Duracell branded cells. 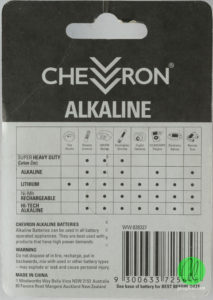 But they are also willing to sell their own brand, named Chevron and not likely affiliated with the oil company of the same name. 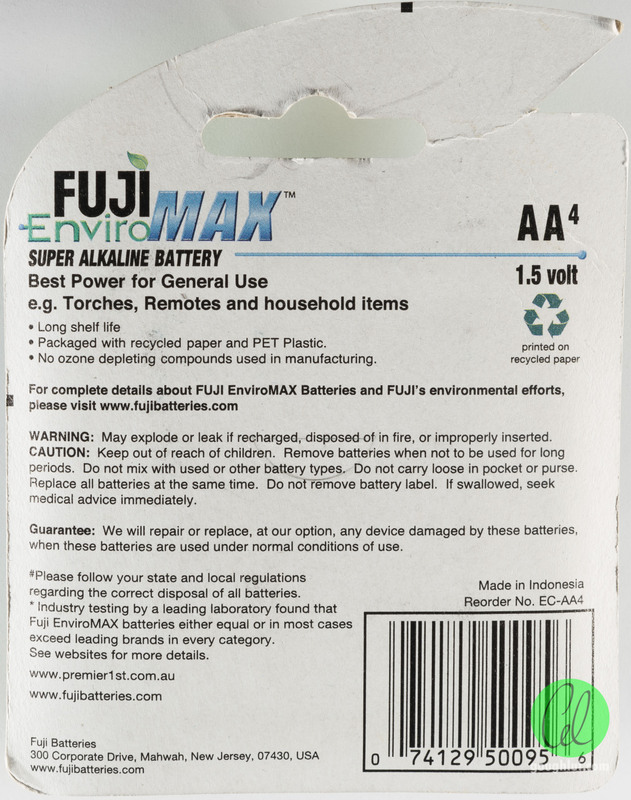 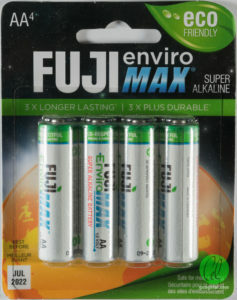 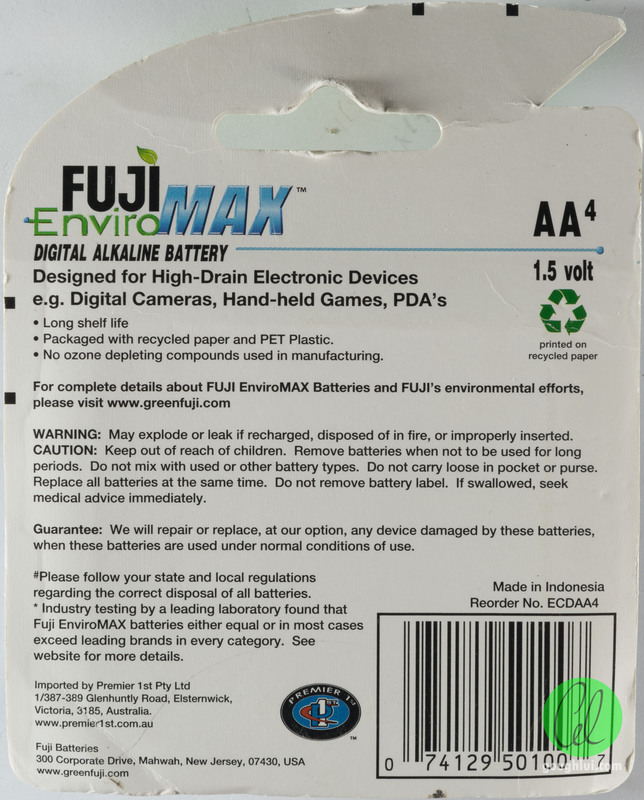 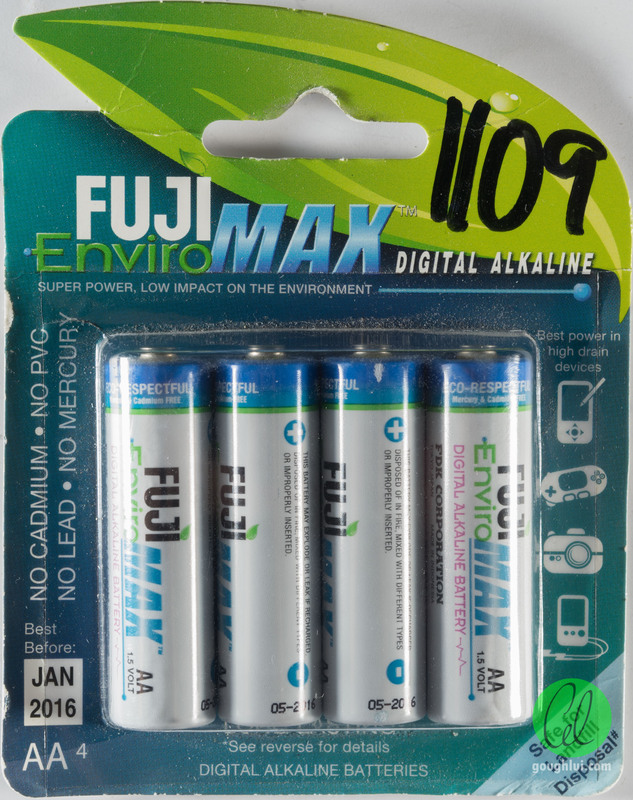 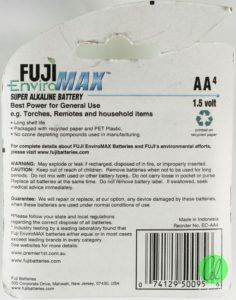 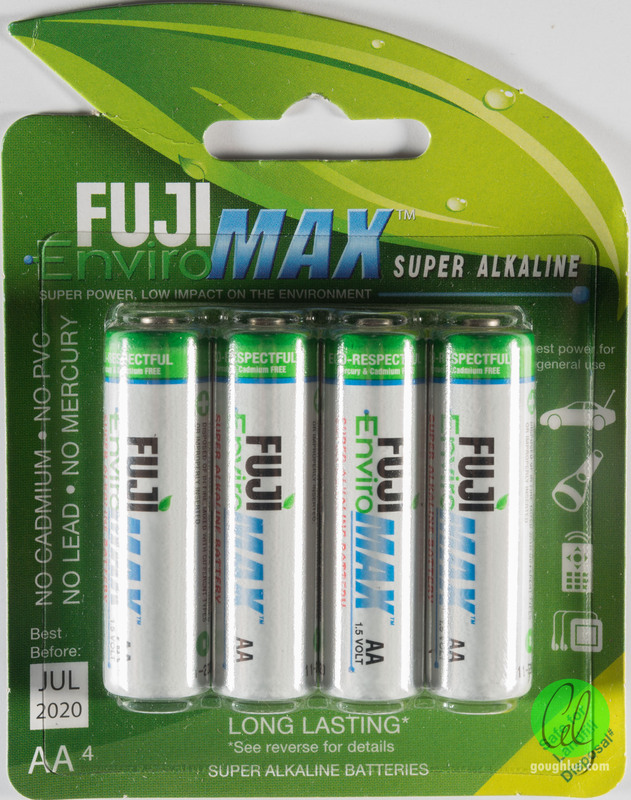 The Woolworths I went to also was happy to sell these Fuji EnviroMax branded batteries. 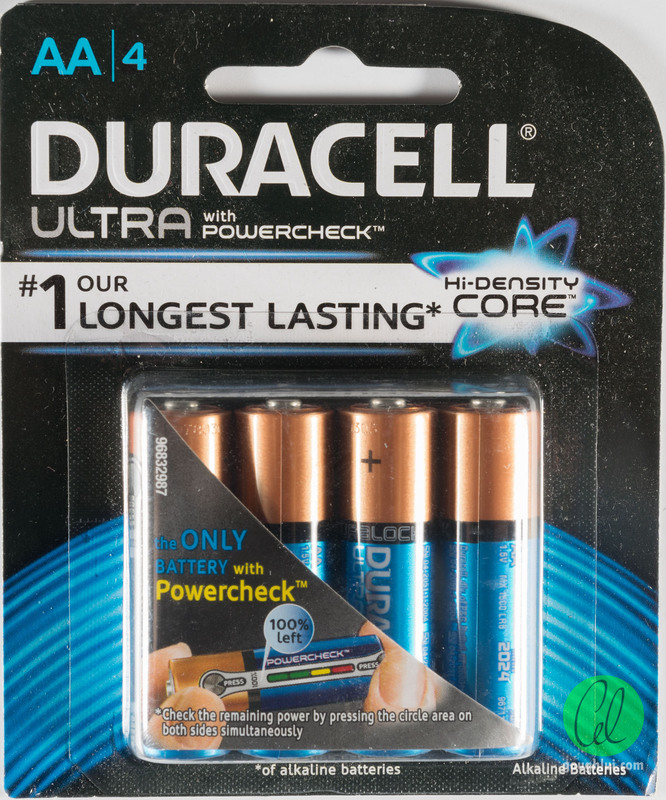 Problem is, these ones have expired. 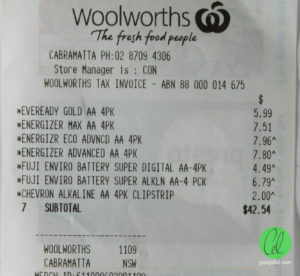 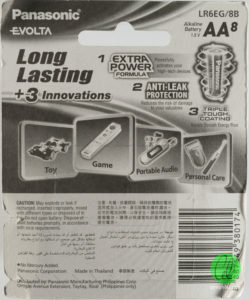 The proof of purchase is below – note 1109 as written on the cardboard is the store number, as batteries are a common theft item in Cabramatta. 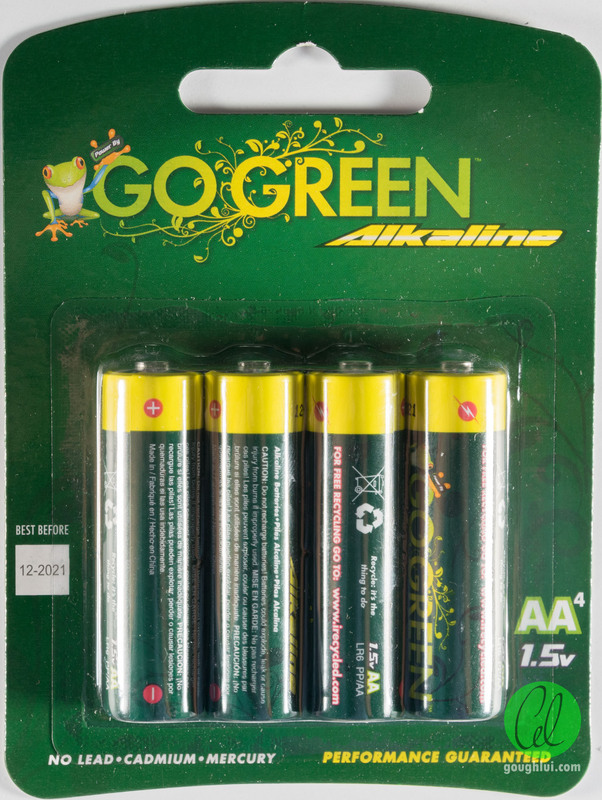 Confusingly, the same brand offers the Digital Alkaline and Super Alkaline as two separate product lines. 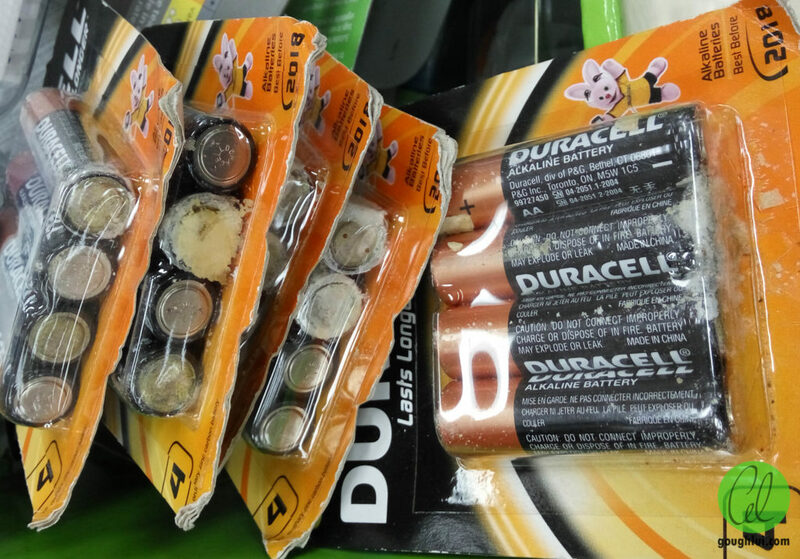 In a different variety shop, I found the same batteries, but in a different packaging. These are likely to be an older version of them. 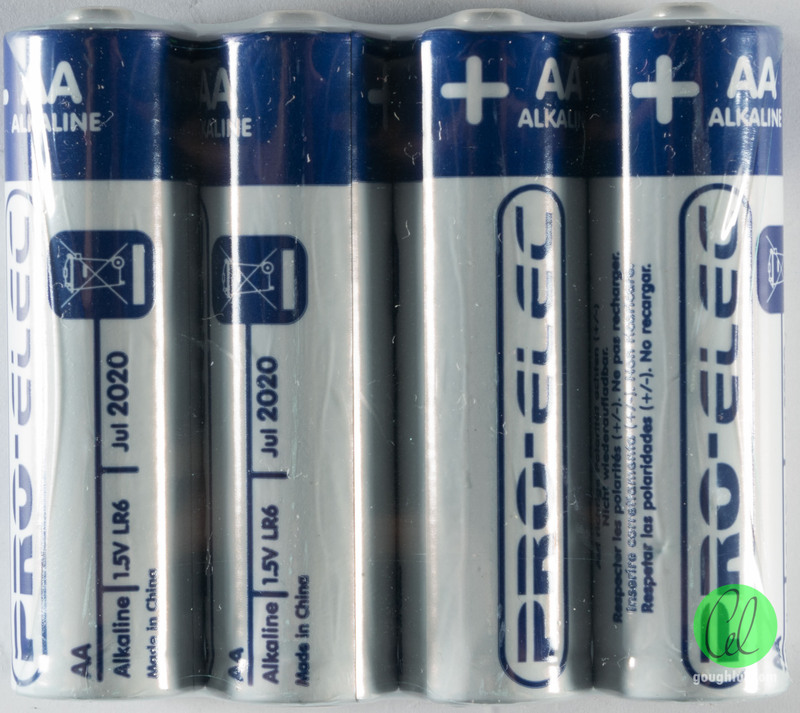 Good to compare though. 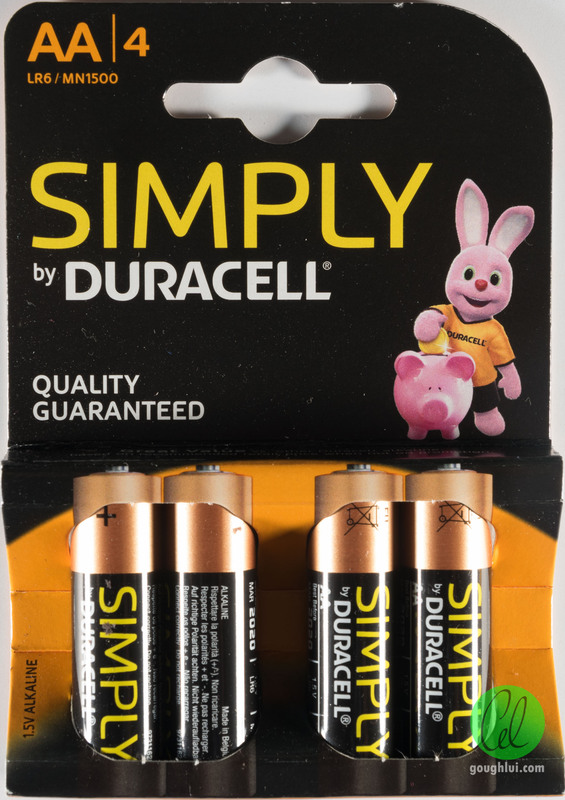 The same variety shop was happy to import Simply by Duracell, their “value” series of batteries mainly targeted at the UK/EU countries. 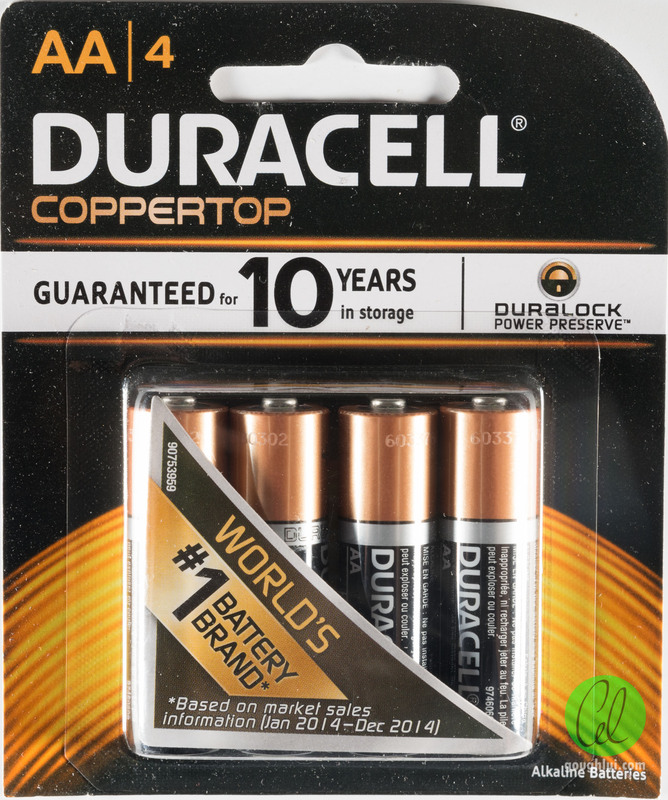 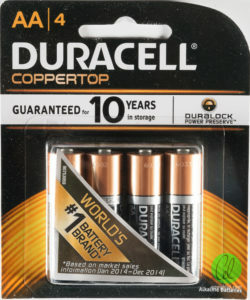 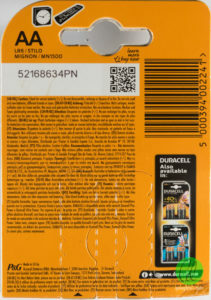 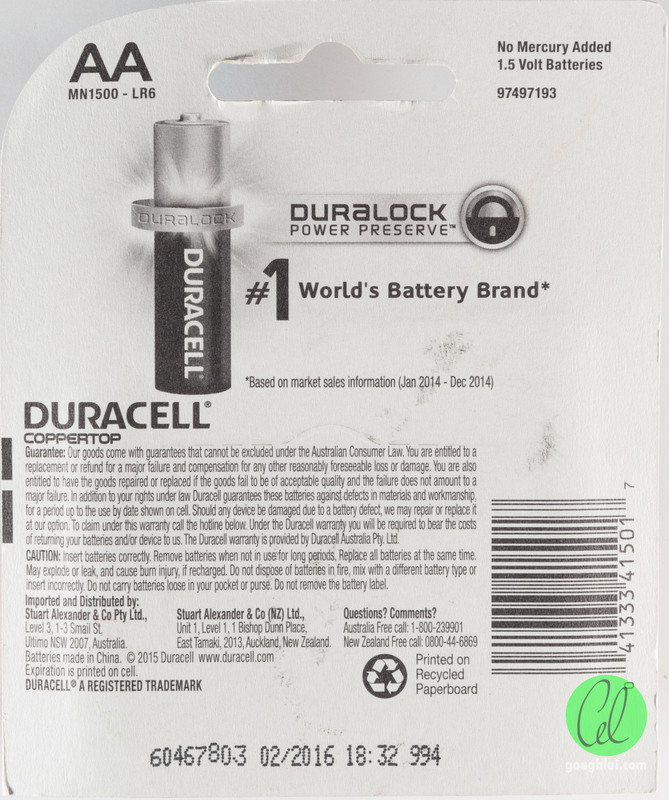 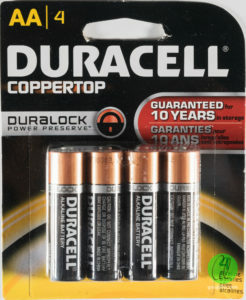 These are the main “coppertop” Duracell batteries available locally – with “Duralock” branding. 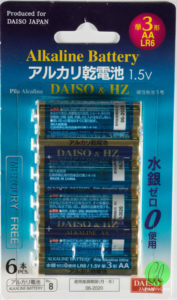 However, visit some variety shops, and they will have parallel import versions of the cells. 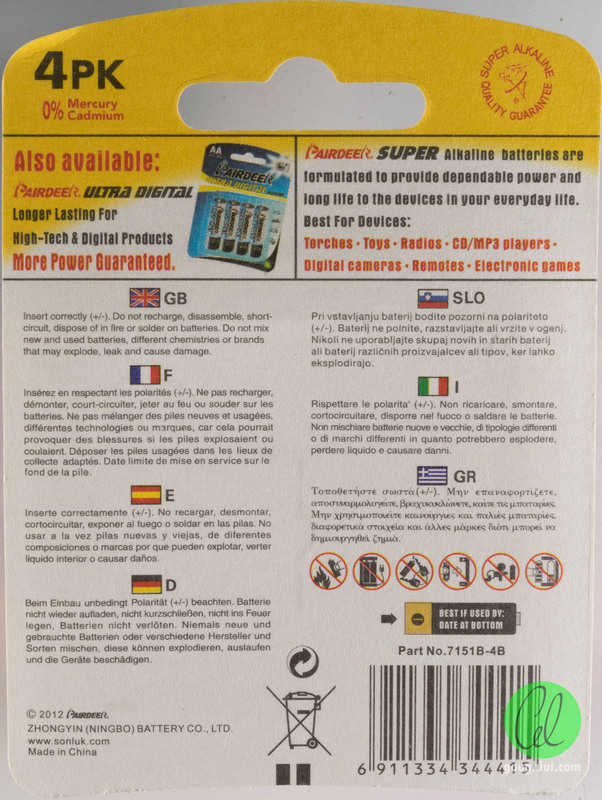 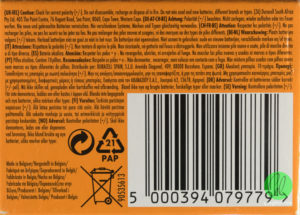 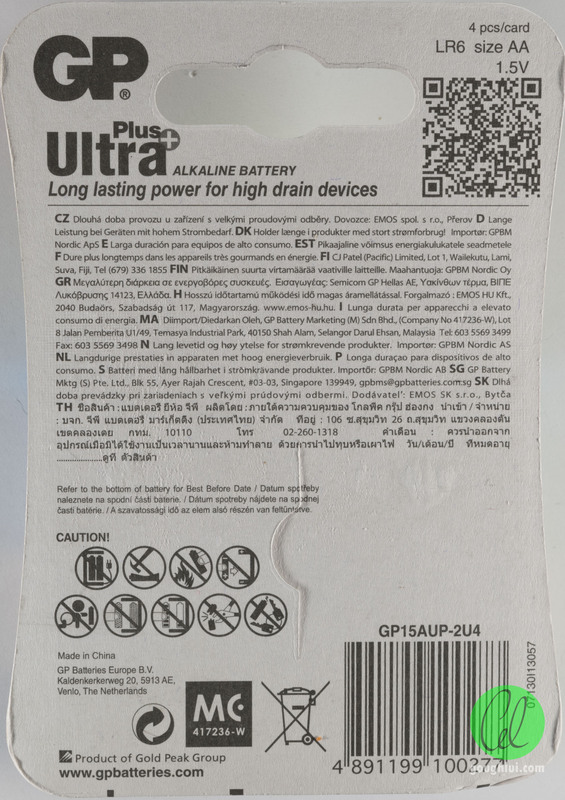 In this case, this packet is targeting the US market, and has a shorter “copper” section, and black batch printing rather than the laser-etched code of the local cells. A different shop decided to stock the Taiwanese market cells, which have more similar characteristics. 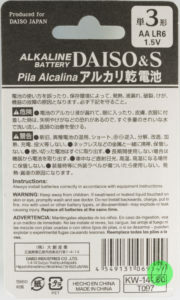 I suppose this is expected, since we are in the “Asia-Pacific region”. 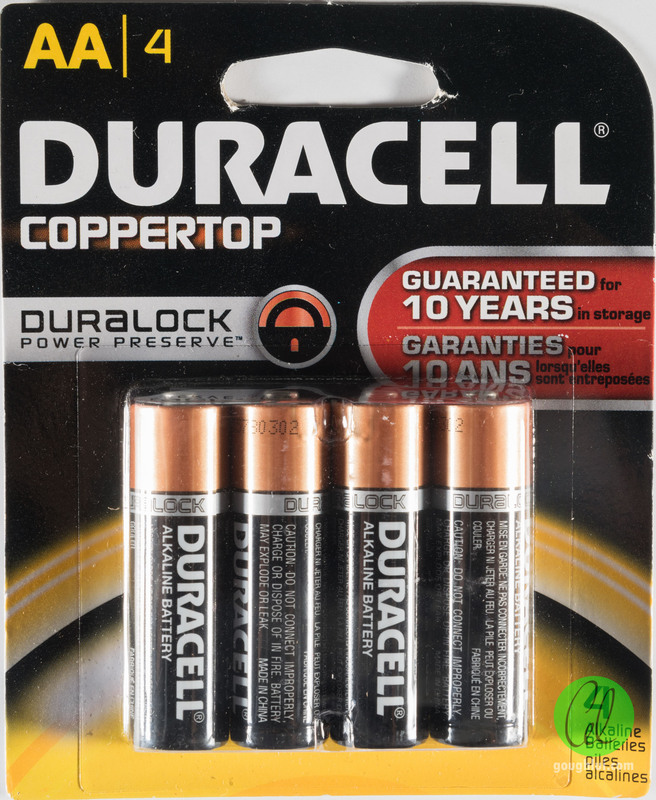 I had to do quite a bit of roaming to find any original Coppertop series batteries without the Duralock branding. 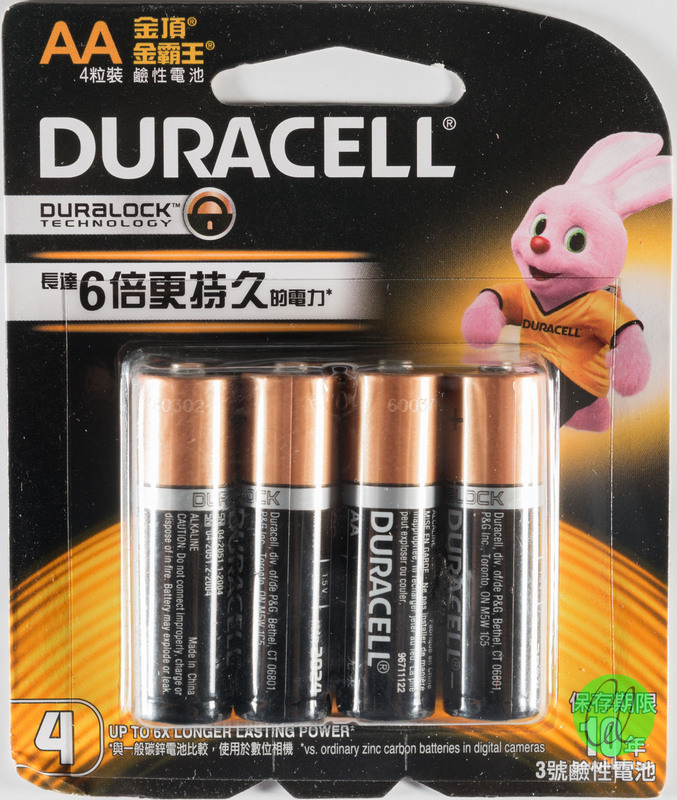 These were a Singapore market targeted battery from a variety shop. 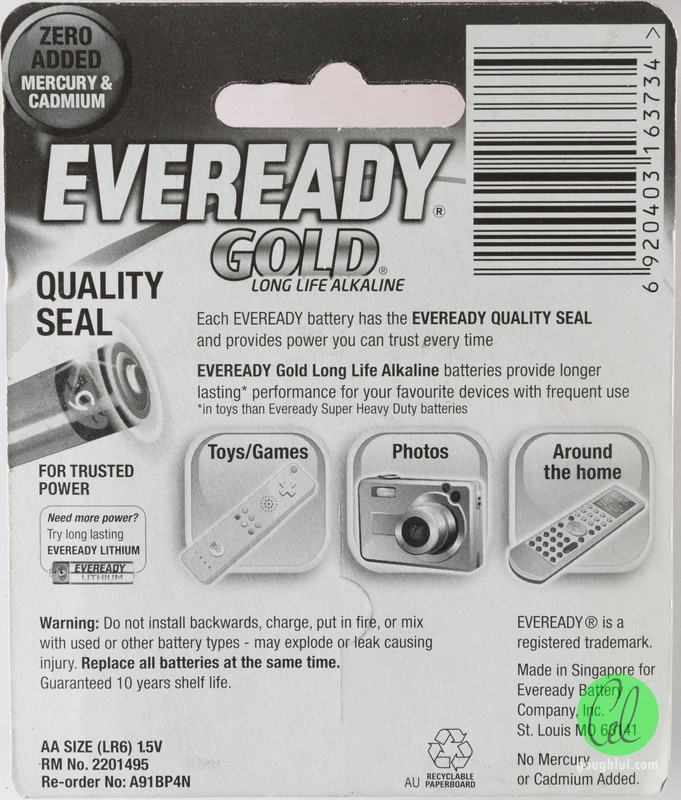 The reason I purchased it there, was because at another retail store, I found their complete stock to be leaking and corroding despite being within their expiry date. 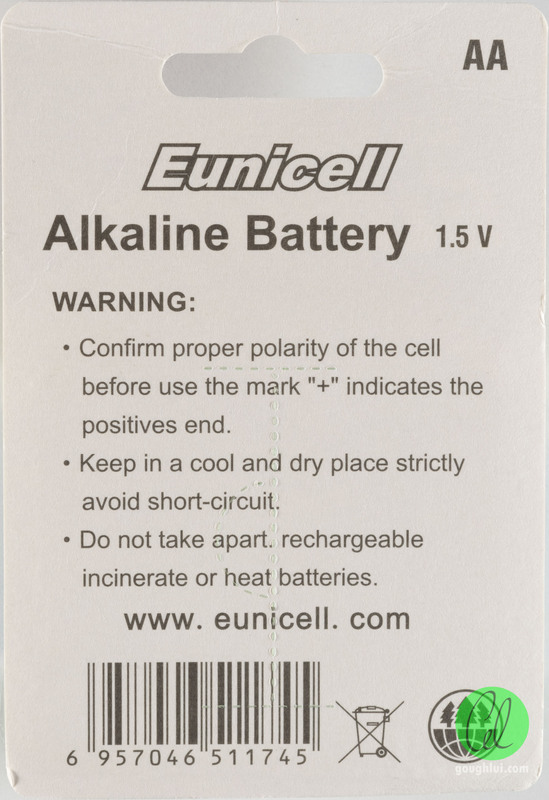 As my luck had it, these cells didn’t last long enough and decided to leak in the queue to be tested, as a result, they are the only test of a leaking cell in my set. 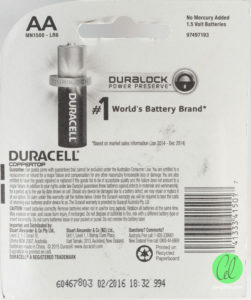 Maybe this is why they instituted the Duralock branding – as a way of trying to move away from this leaky mess. 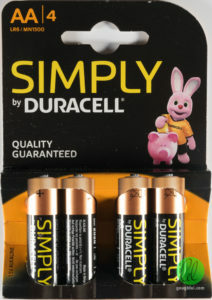 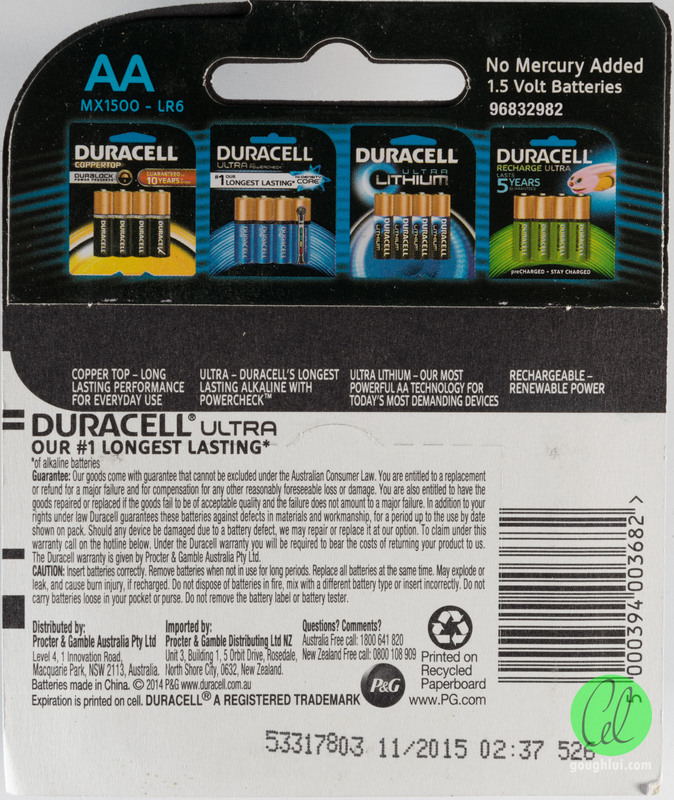 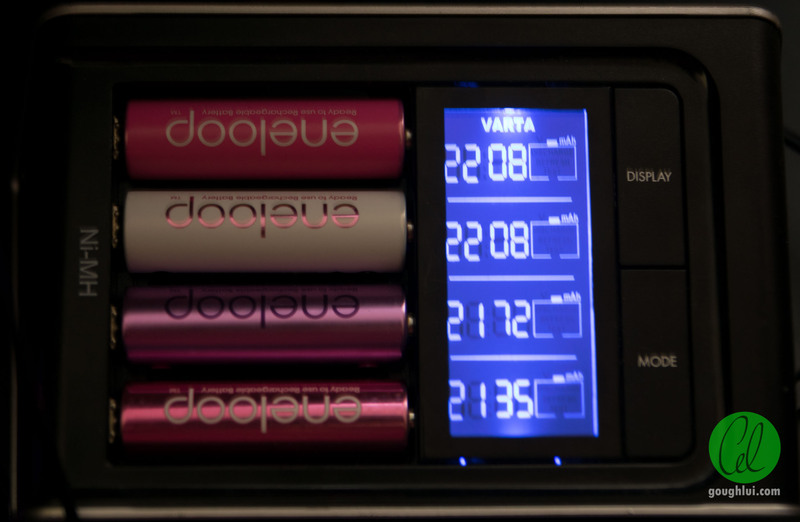 These are Duracell’s most expensive batteries, and feature a battery tester on the side branded “Powercheck”. 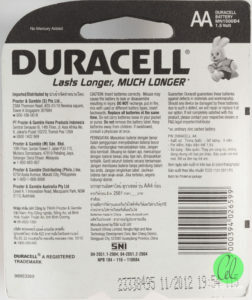 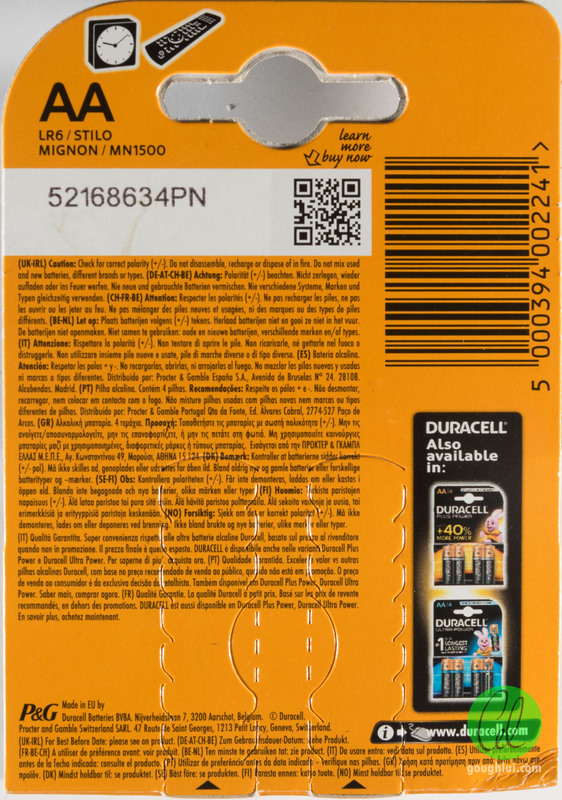 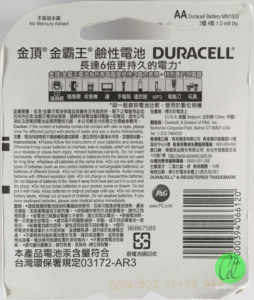 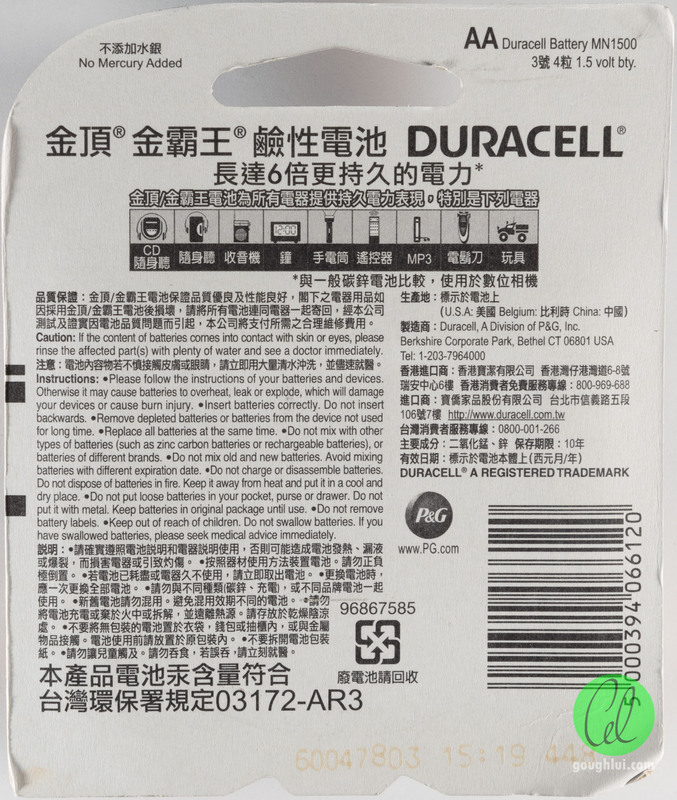 As with the other Duracell packages, the batch code and date of production is on the package, which is nice if you want to get the freshest cells. 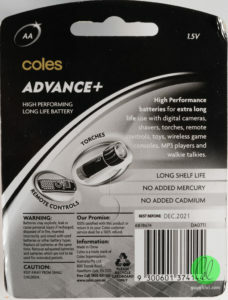 Shopping in Coles now, I managed to pick-up one of their own house-branded batteries. 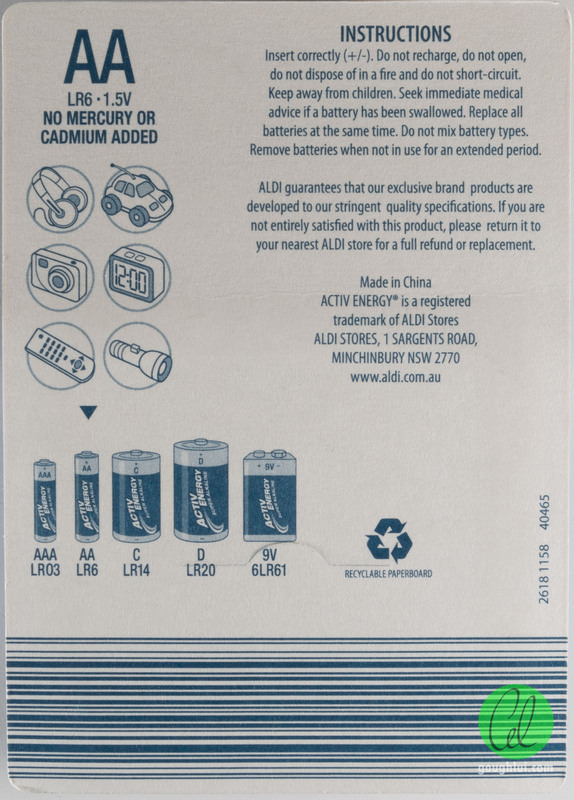 Aldi has their own house-branded batteries as well. 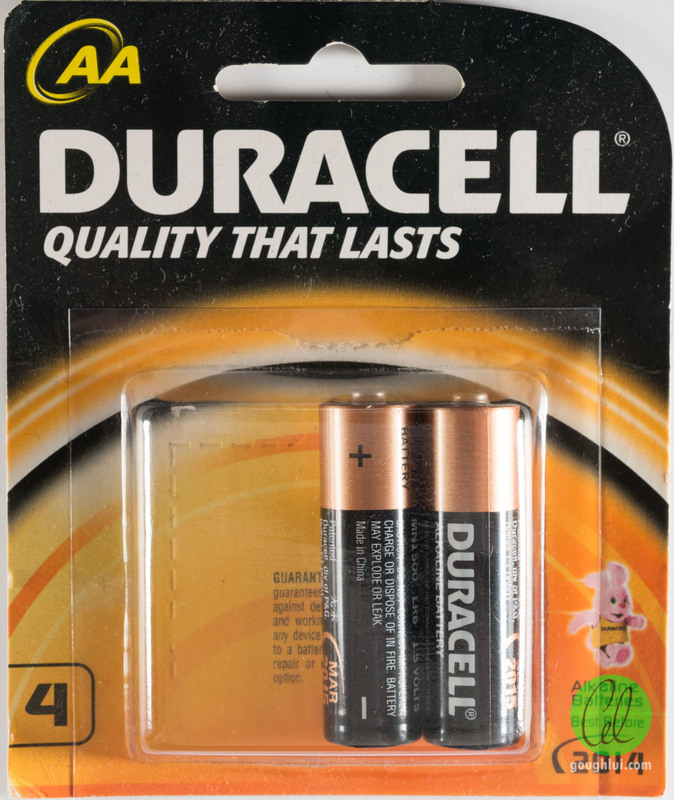 As does Jaycar … although I haven’t had such good experience in the past with their branded batteries under-performing. 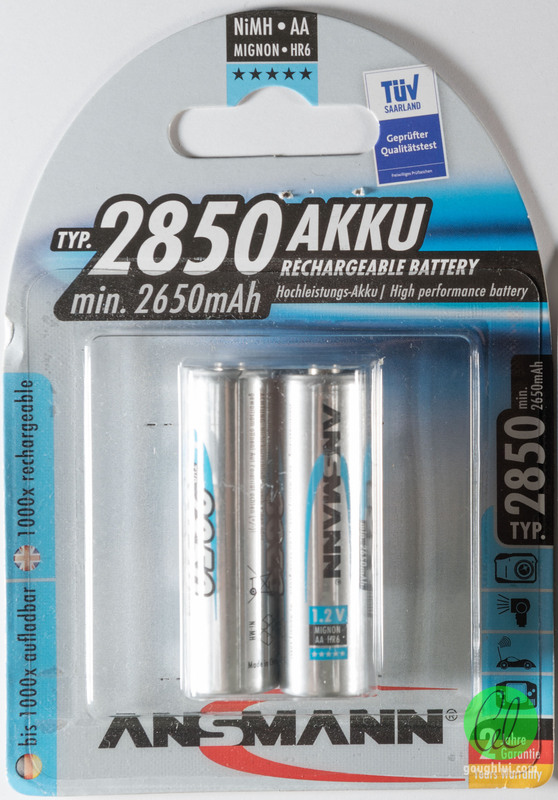 As does IKEA, although theirs are packaged a little more like trade batteries. 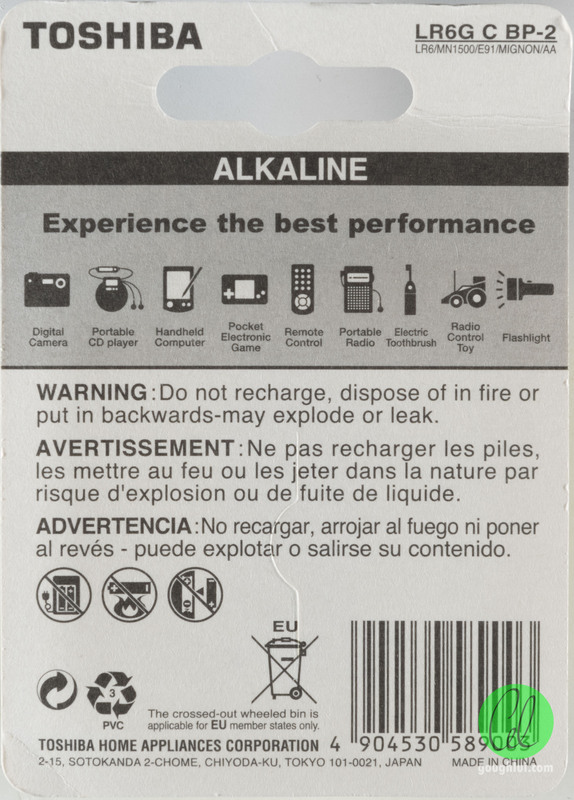 I’ve had fairly good experiences with them myself, although some did have a tendency to leak if stored discharged in the appliance. 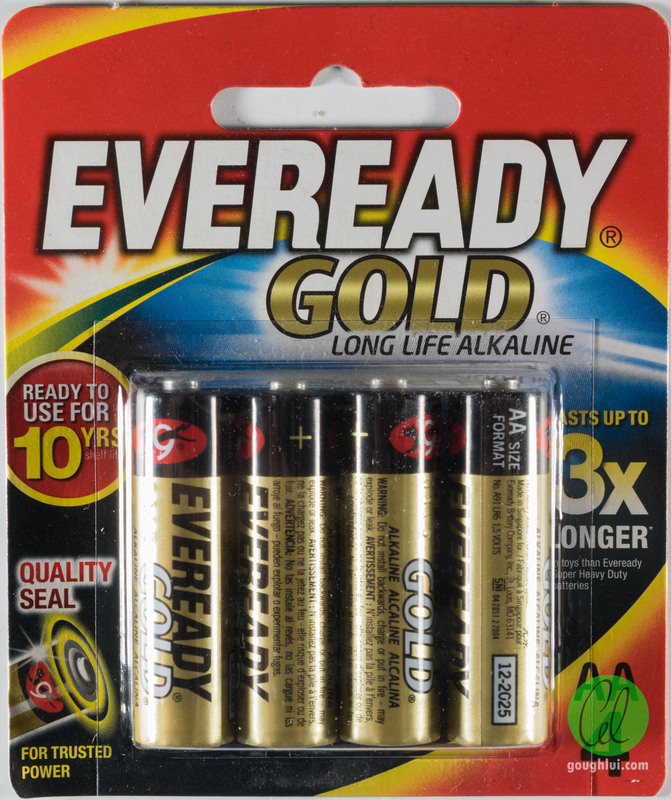 … but two house brand options! 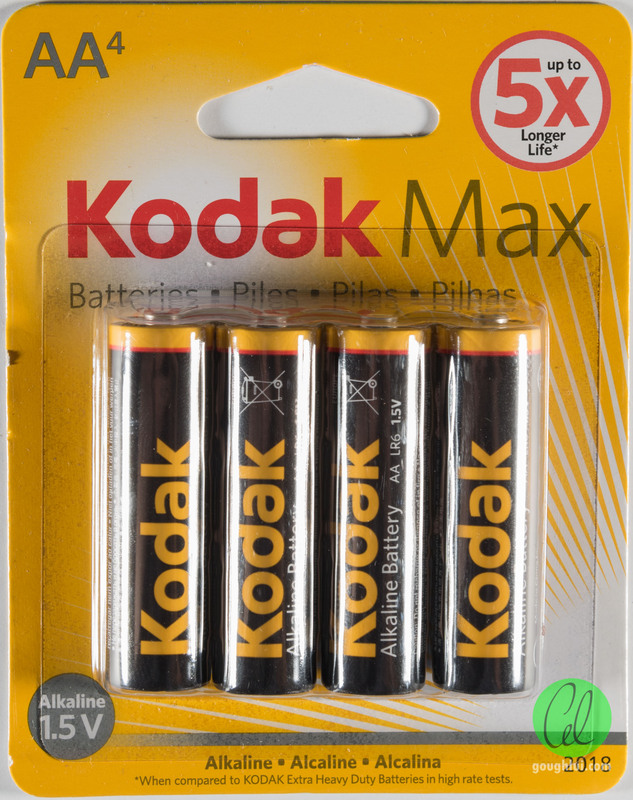 These are uncommon options around here, and I had to visit a camera shop to find them at an exorbitant price. Likely a case of paying for the brand. 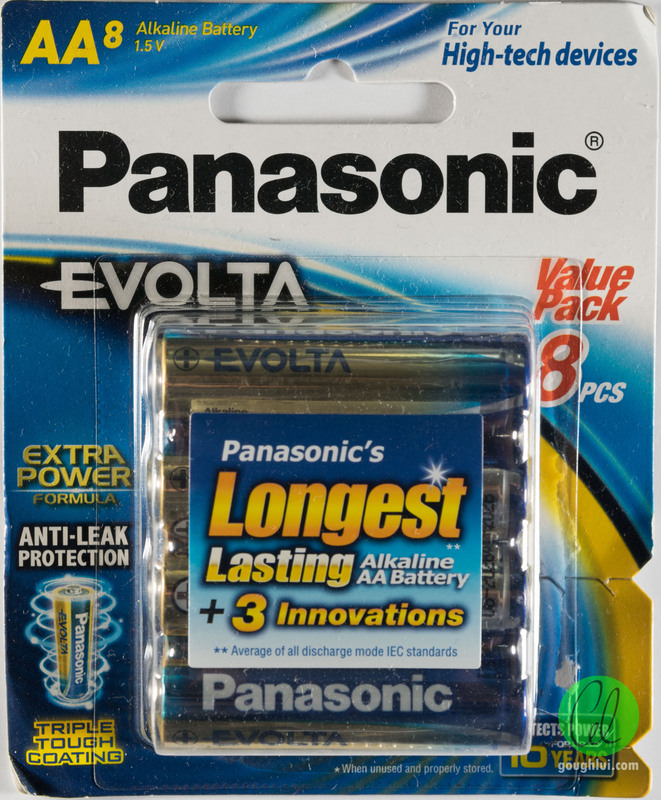 Panasonic has been making a lot of batteries for OEM products, but they’re fairly rare to find on the retail market. 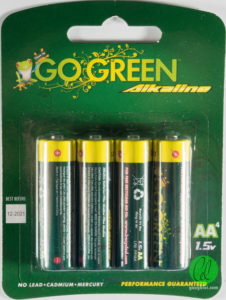 As it turns out, Jaycar are now stocking these as their “quality” alternative to their house-brand batteries. 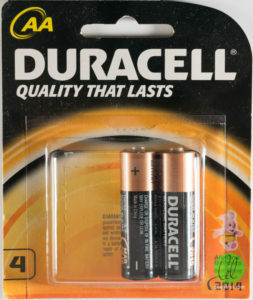 Formerly very common and widely available in variety shops, it seems to have evaporated. 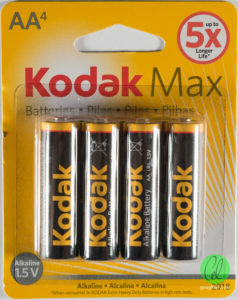 But I did have good experiences with these in the past as well. 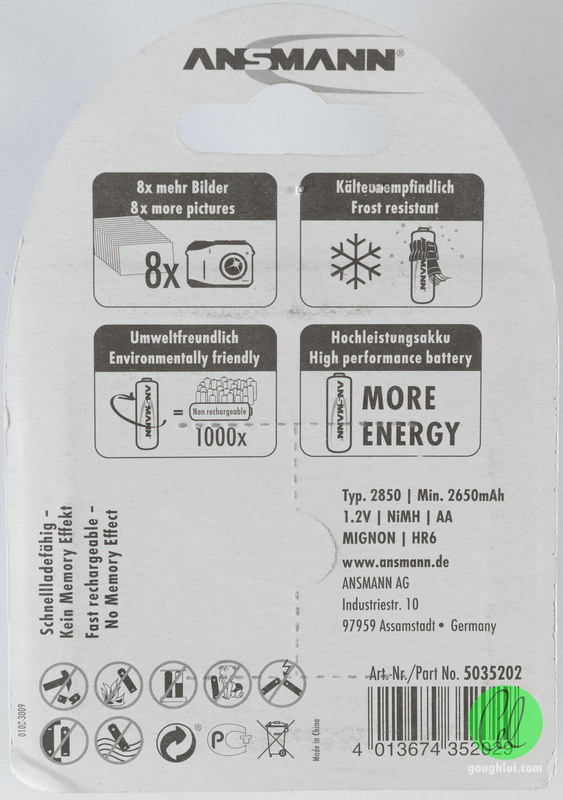 German made cells and at a good value price are pretty hard to come by, that is, unless you’re buying a whopping 30 pack from Bunnings Warehouse. The price was unbelievable though, so I suspect these will do very well. 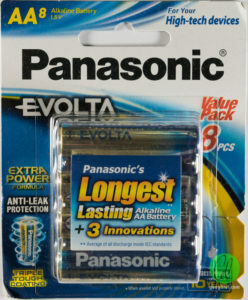 A random variety store find, priced at a high price, so I couldn’t justify buying another pack. Another variety store find, with the same issue. 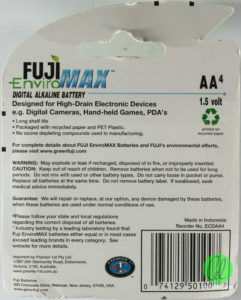 These come from FDK, which are responsible for the Fuji EnviroMax cells as well, so maybe they’re just the same stuff? 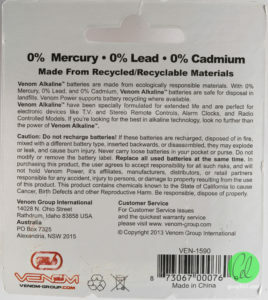 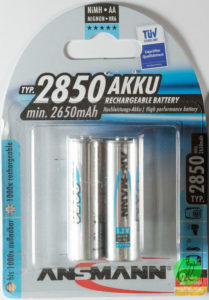 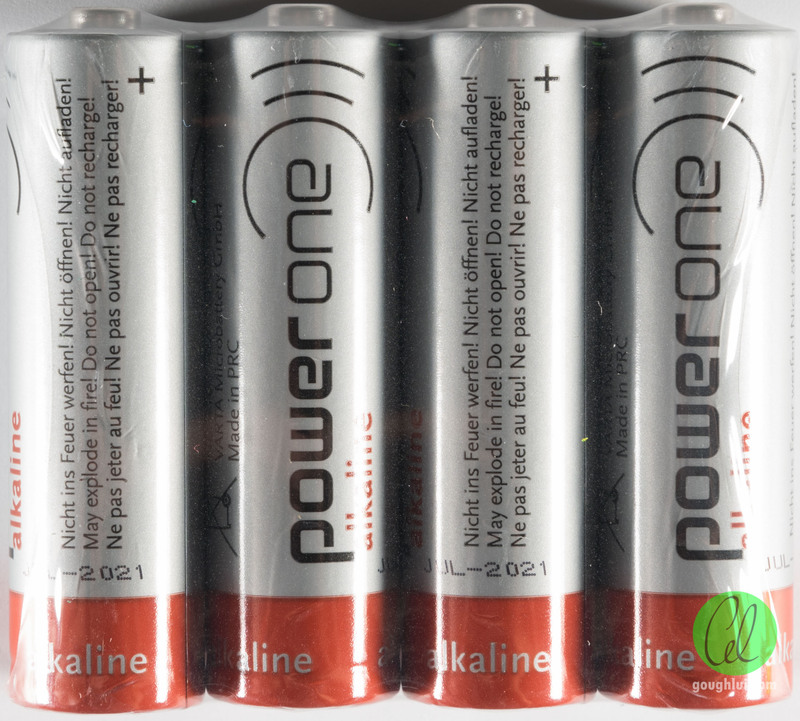 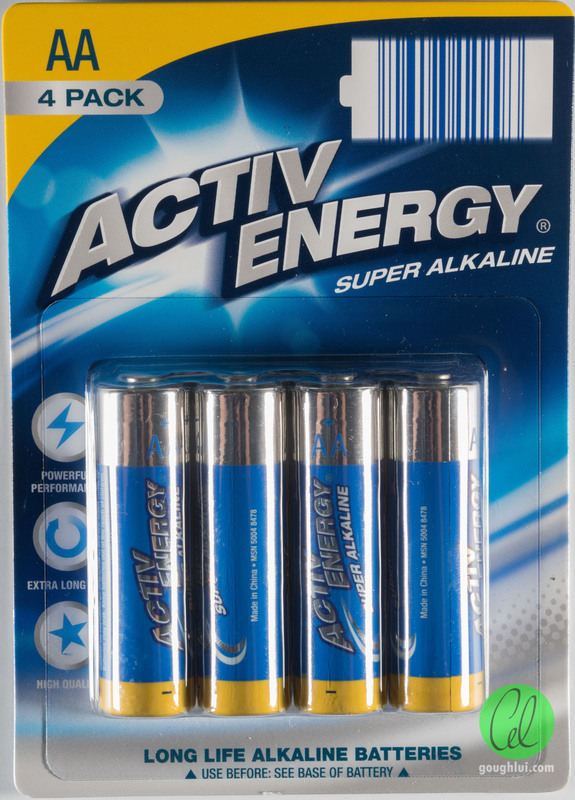 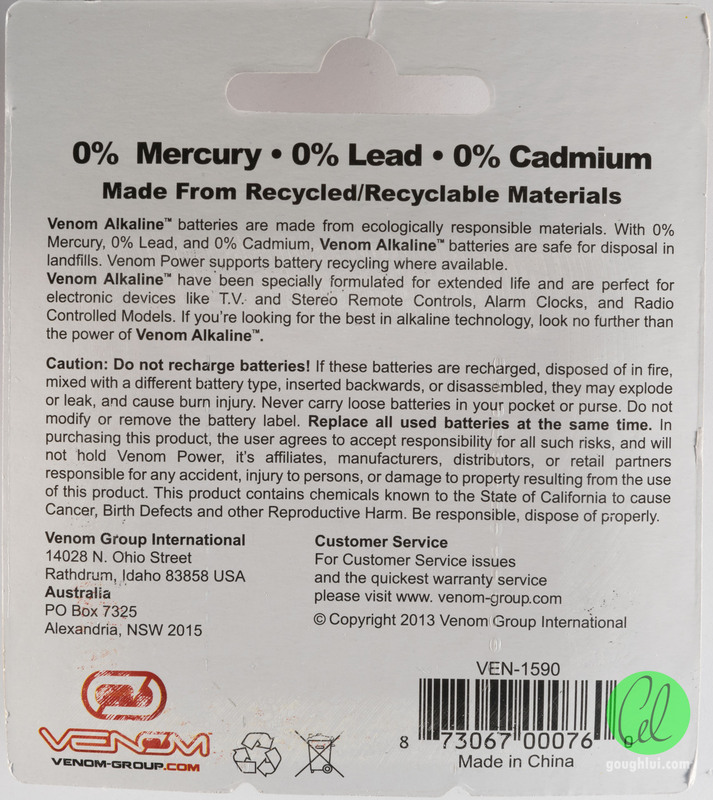 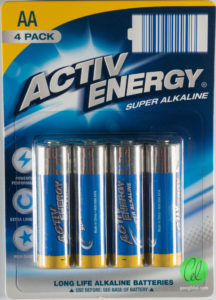 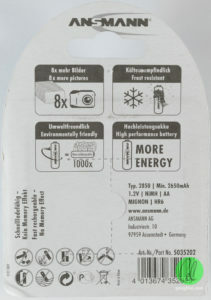 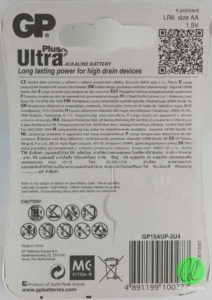 These batteries are not usually sold on the open retail market and need to be ordered through electronics trade suppliers, as they are intended for use in trade situations – e.g. 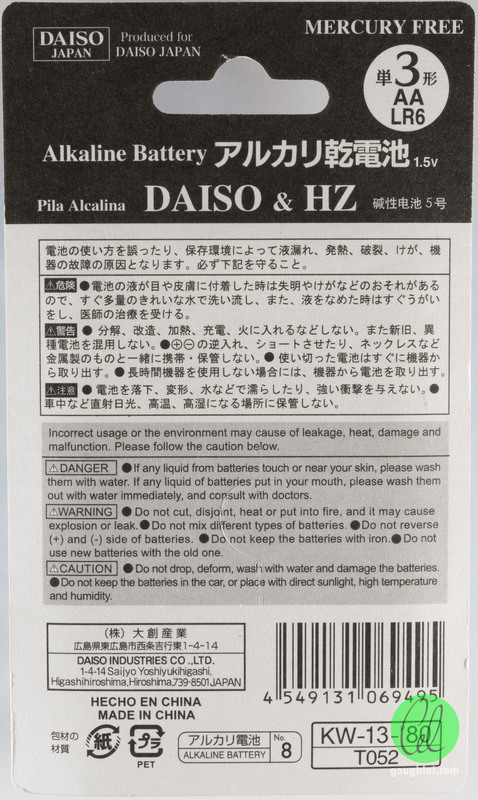 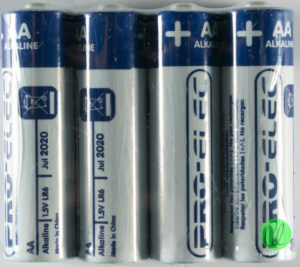 being used within larger companies, or incorporated into products which might be shipped with batteries. 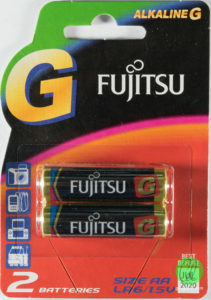 These sometimes are sold at a lower cost than their retail counterparts, and don’t have the same fancy packaging – whether they are just as good (or better) is a question that might be worth answering. 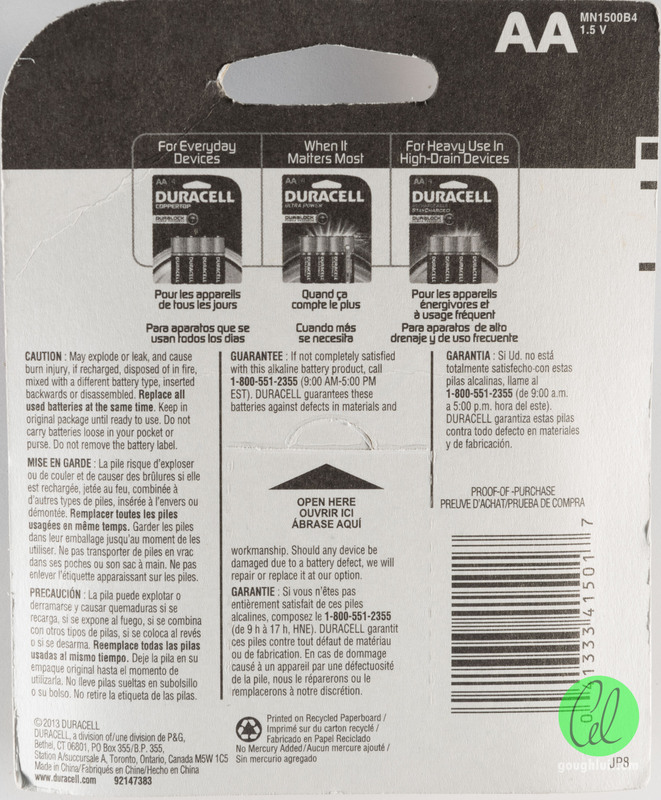 This seems to be one of their newer brands – I only remember the Procell being their trade brand, however, maybe the Procell branding is reserved for Made in USA cells. 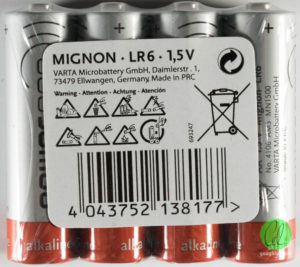 These cells are branded PowerOne, but are also owned by Varta. 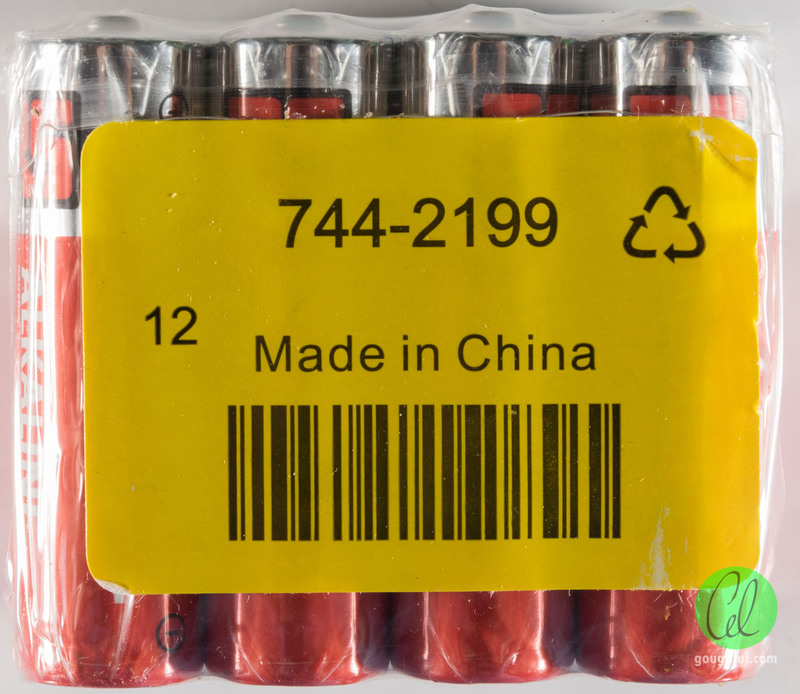 These are not the same German Varta cells as above, but Chinese cells. 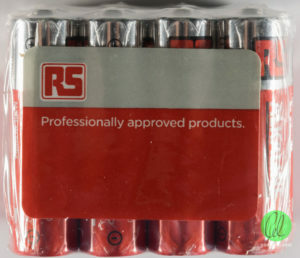 I wonder how well they will do. 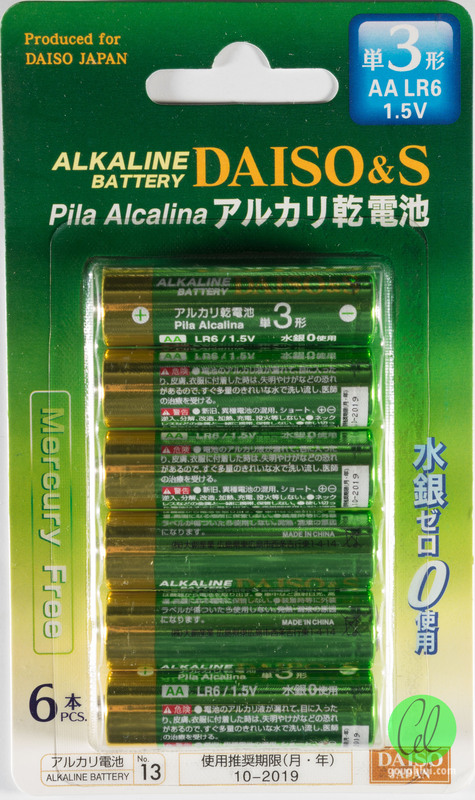 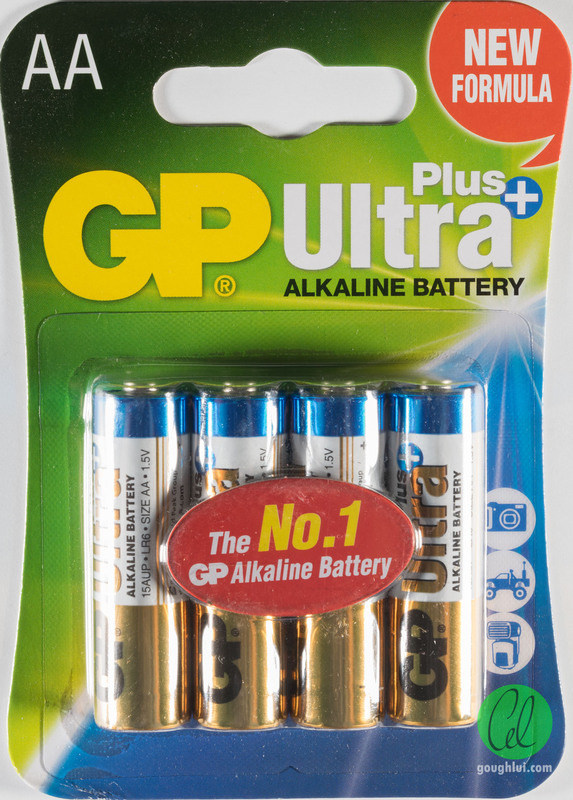 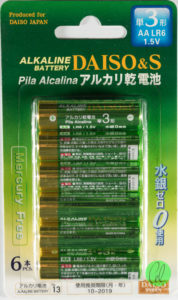 Not strictly a trade battery, since it comes in a retail blister pack, but I did purchase it through an electronics component supply company as we don’t locally have sellers which stock the Ultra Plus (or even the regular green-stripe Ultra) to my knowledge. 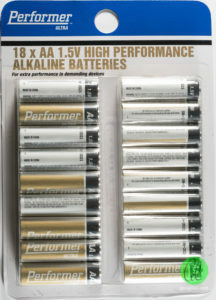 These are element14’s own brand batteries, which can be on quite a steep discount. 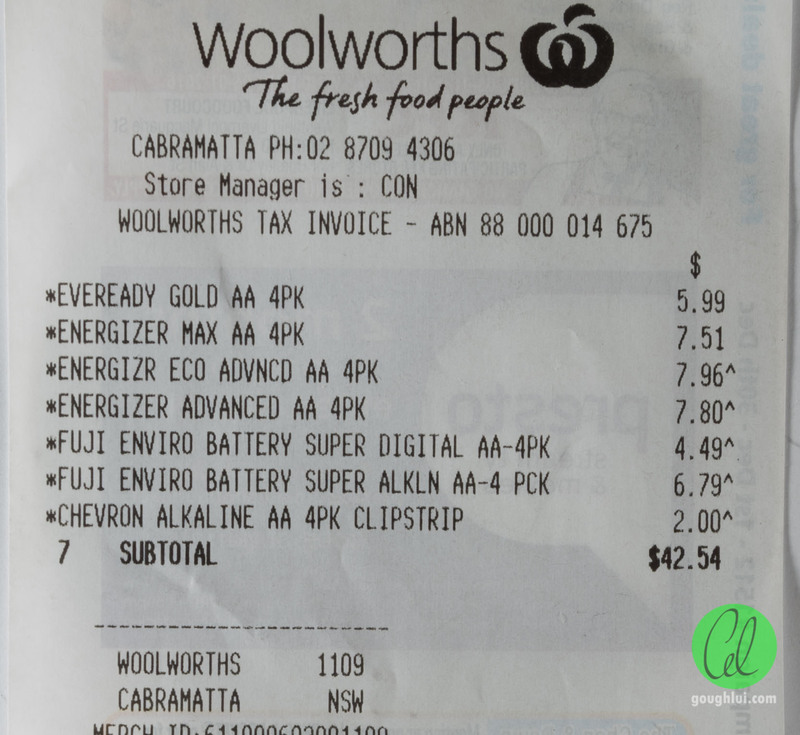 Regular pricing isn’t so interesting, however. 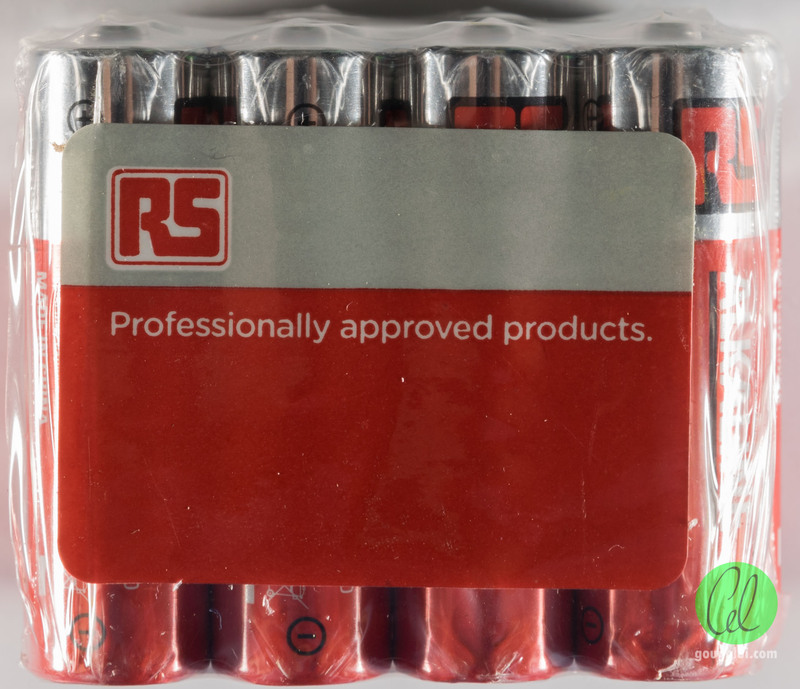 Seeing as I’m testing element14’s own brand batteries, it wouldn’t be fair if I didn’t include their main competitor’s – namely RS Pro Alkaline. 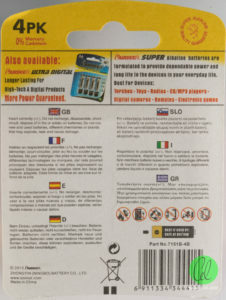 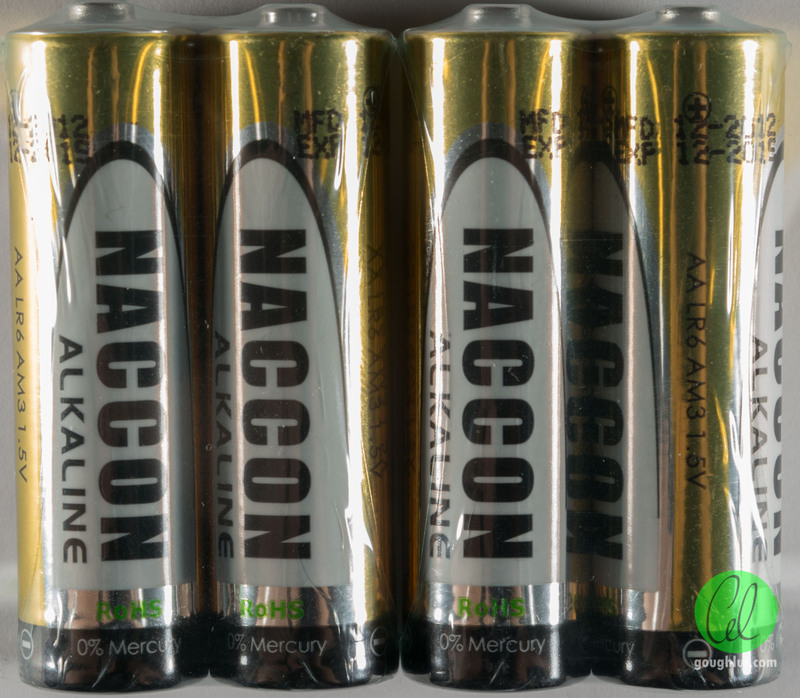 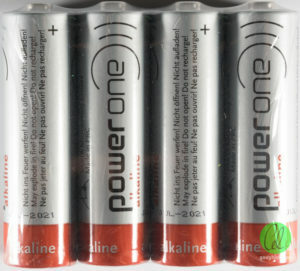 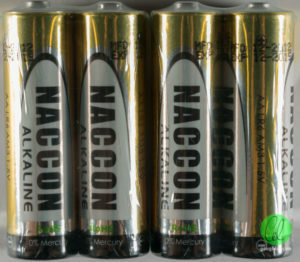 The following batteries were purchased from the internet, even though some may be available through conventional retail channels. 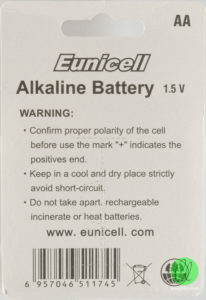 No idea about these cells, but since they were available, I might as well test them. The cheapest stuff on eBay, and probably quite nasty, so worth testing. 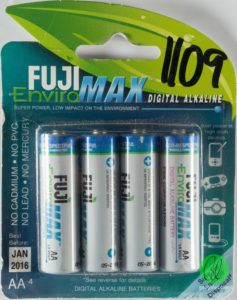 These ones were free (for me at least, after a seller dispute), since they came pre-expired. 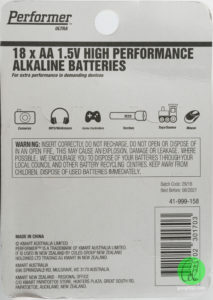 These cells were offered for sale and arrived without packaging, likely taken from a larger bulk pack. 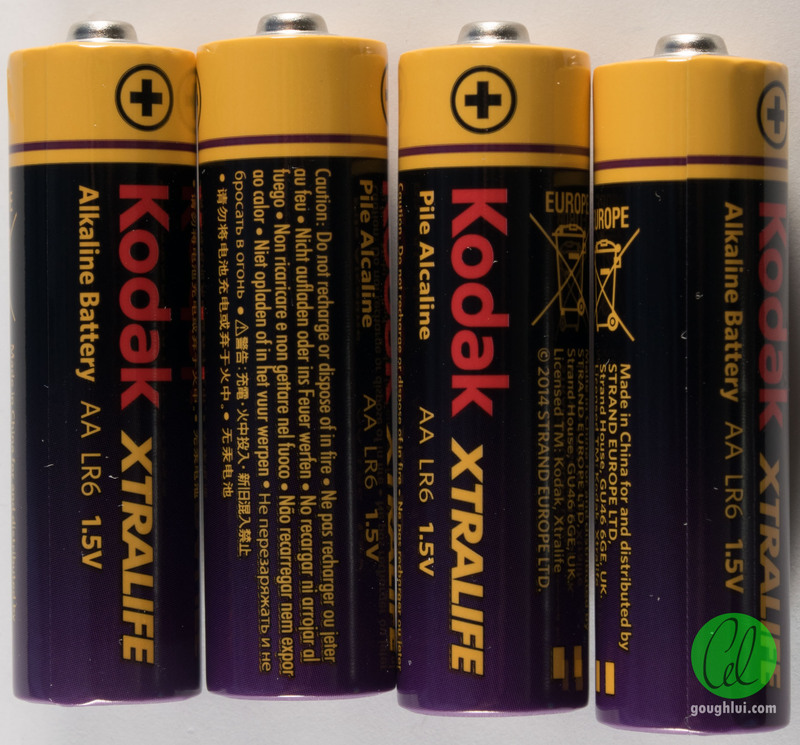 Seems to be destined for the EU market, as the Xtralife branding is not one we see locally. 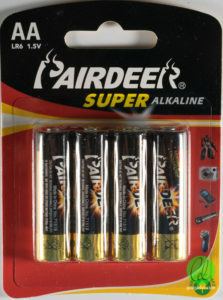 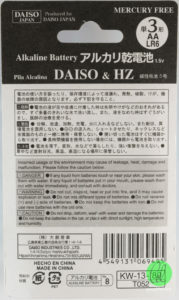 Pairdeer is not a common brand to see, as it’s a Chinese manufacturer’s own brand. 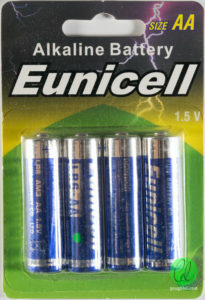 Their cells are sometimes seen packaged as OEM cells with other equipment. 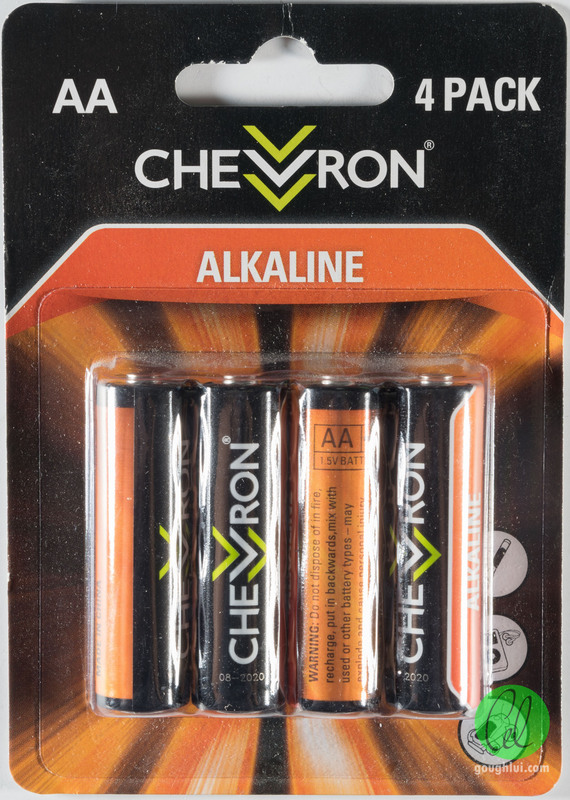 This is an unknown brand, but since it was being sold, I thought I might as well try it. 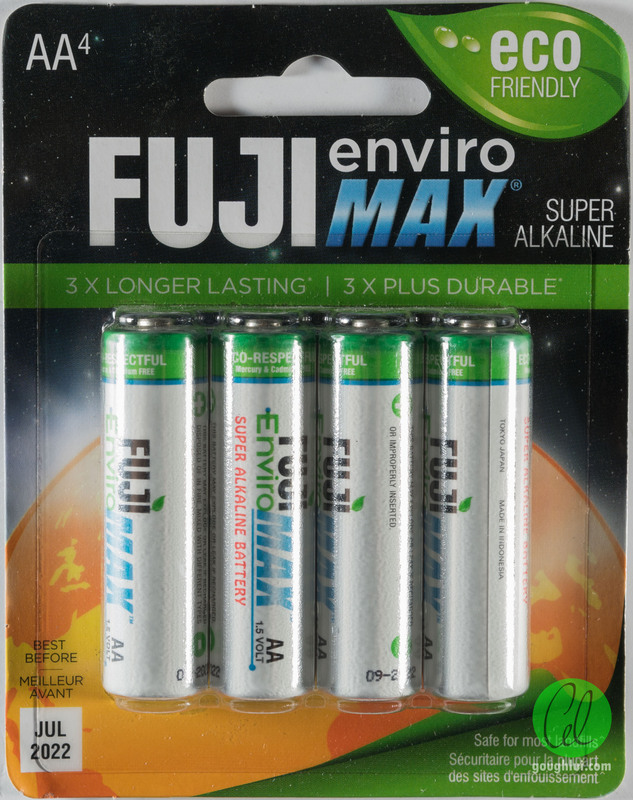 These are another unknown brand, but they allude to doing something good for the environment being safe for landfill and with some recycling scheme as well but only for their own brand of batteries and maybe US only. 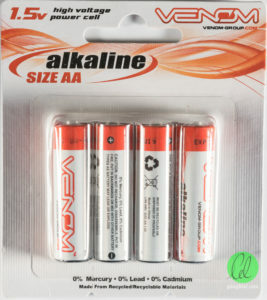 You can buy these cells in variety stores, but since I didn’t have the time to raid every store looking for them, I decided to purchase them online. 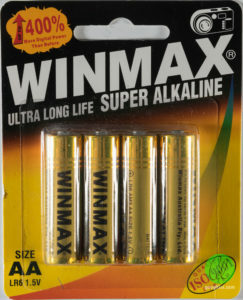 They come double-wrapped as most Winmax products are and can be had at reasonable prices. 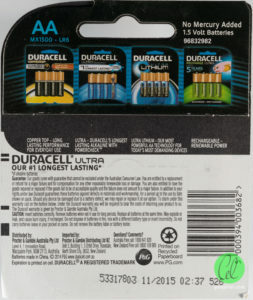 These were cells I had on hand, as old stock, which were tested anyway as they were seen to provide some potentially useful information. 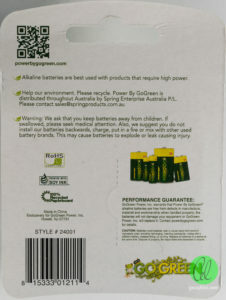 These cells were left over in a drawer, and expired in March 2014, purchased from Woolworths Marayong. Good to test just to see how well expired cells might hold up. 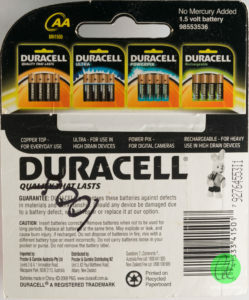 These were from a 10 pack, where the packaging was lost. 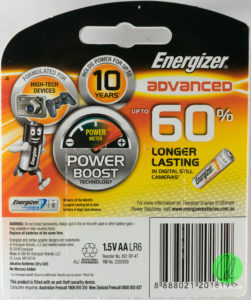 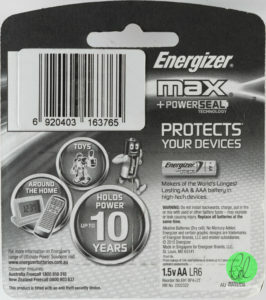 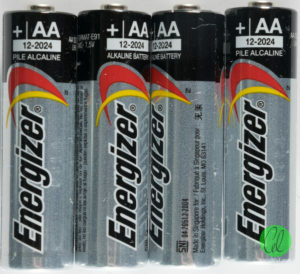 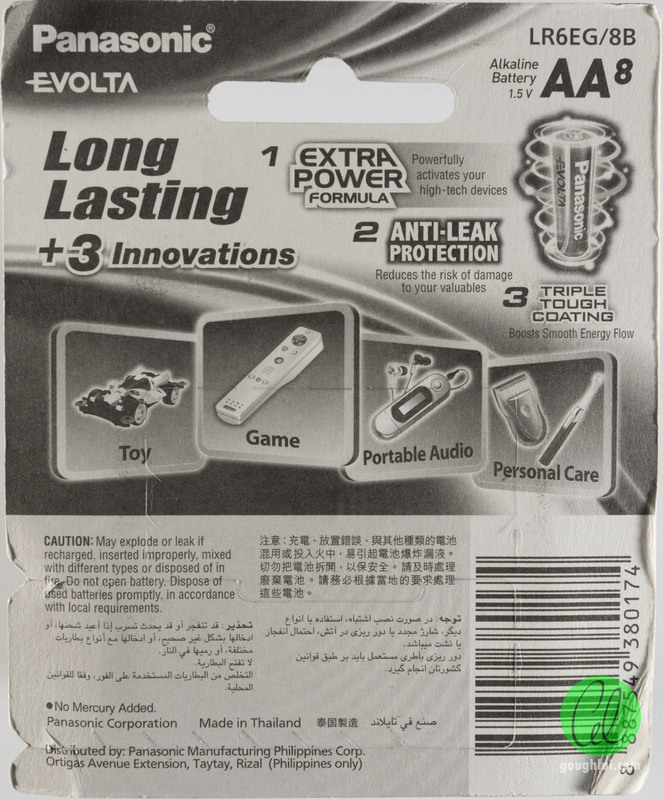 Judging by the 2024 expiry date, they can’t be too old – in fact, as with all Energizer cells, the date code of production is embossed on the body as 0814 – so likely August 2014 production. 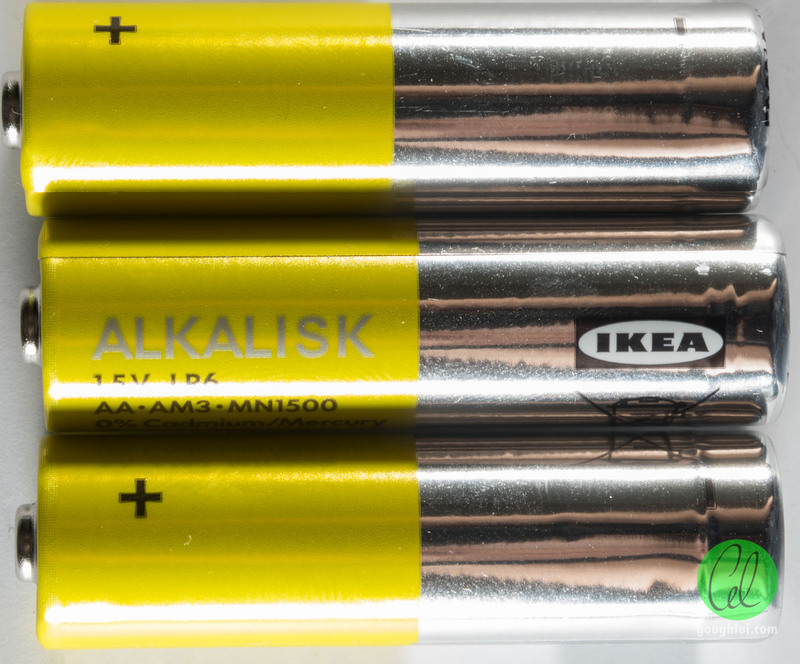 These cells were produced 5th December 2014, and carry IKEA’s 5-digit supplier code of 21983. 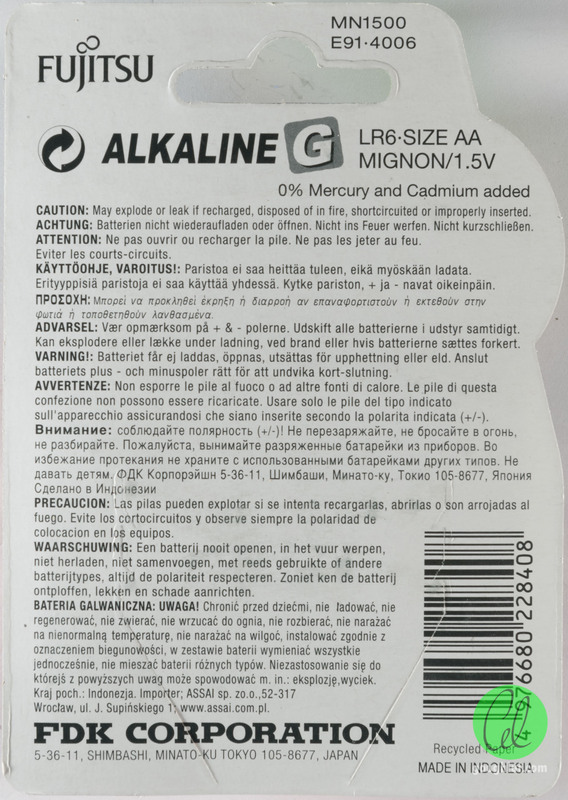 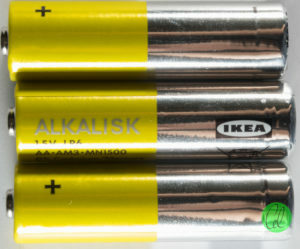 Present Alkalisks carry a different code, which suggest a supplier change. 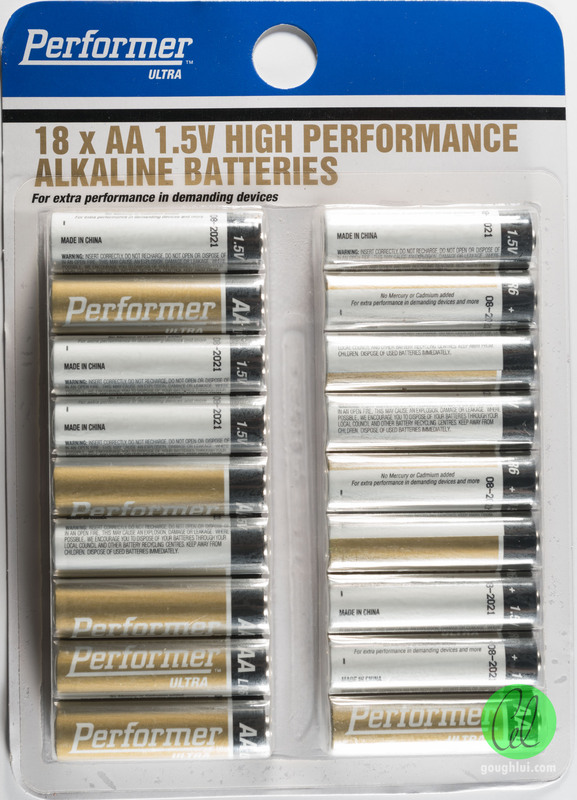 While the whole test is about alkaline batteries, it would be wrong not to also test some other types of battery as a comparison. 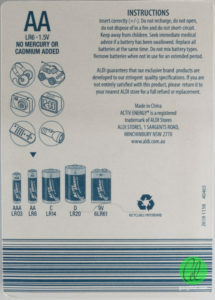 As a result, I decided to test a single variety of carbon zinc cell, and two varieties of Ni-MH cells. 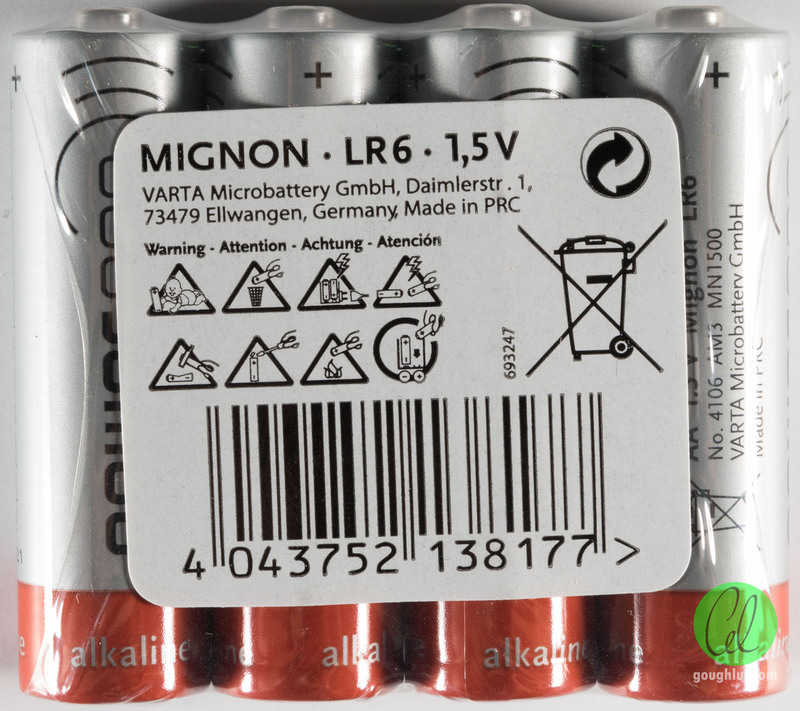 No lithium cells were tested, due to their exorbitant prices. Cheap as chips and available from most Australian variety stores at a price as low as AU$1.80 for ten, this is a bargain basement option that has performed well for me in the past. 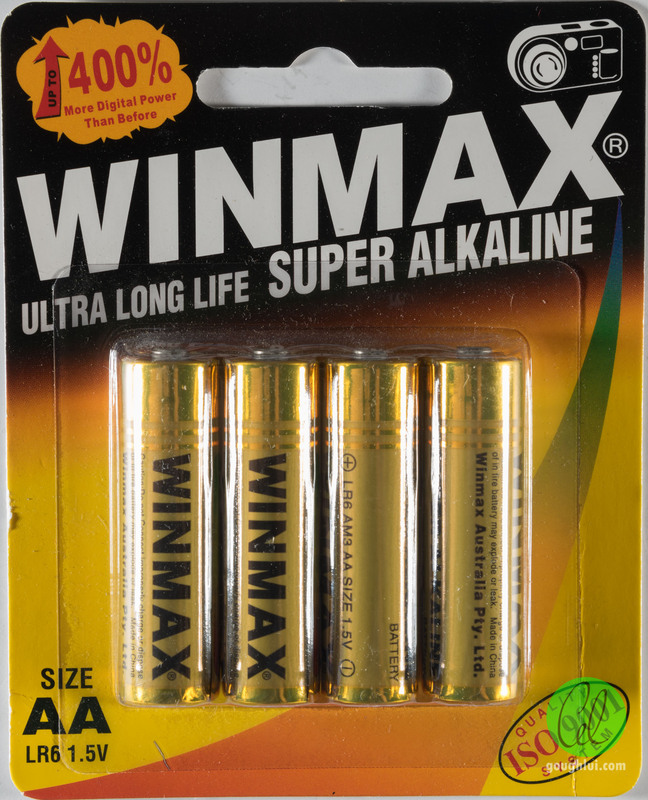 If your alkaline cells can’t beat this for value, there’s not that much of a point in buying them! 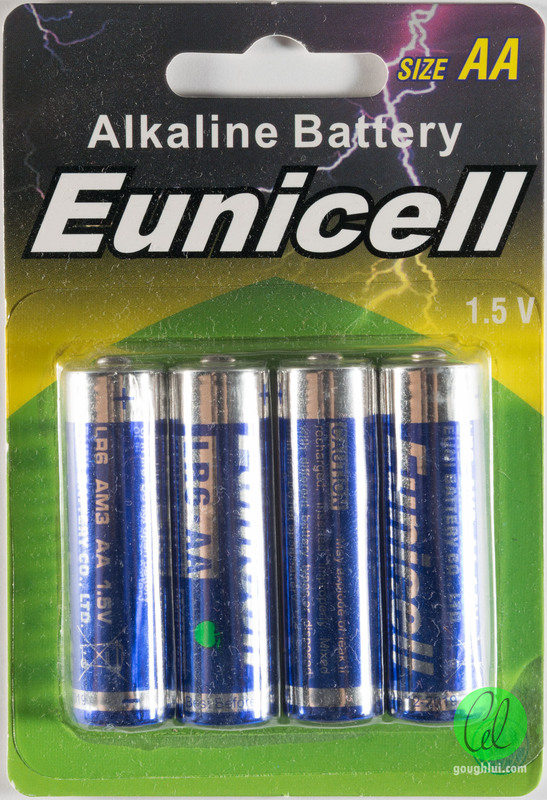 These cells look a little sparkly, but are otherwise electrically equivalent to the regular second generation Eneloops. 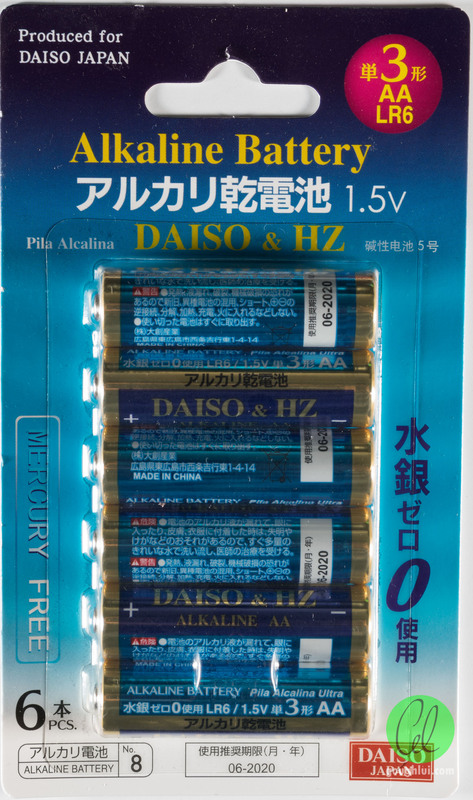 A popular, high quality rechargeable battery made in Japan, these are 2014 stock which I had piled up and left in storage. 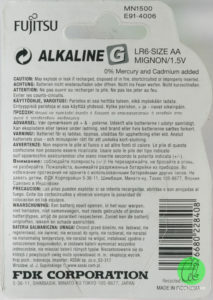 It would be good to see how these compare with the best alkalines. 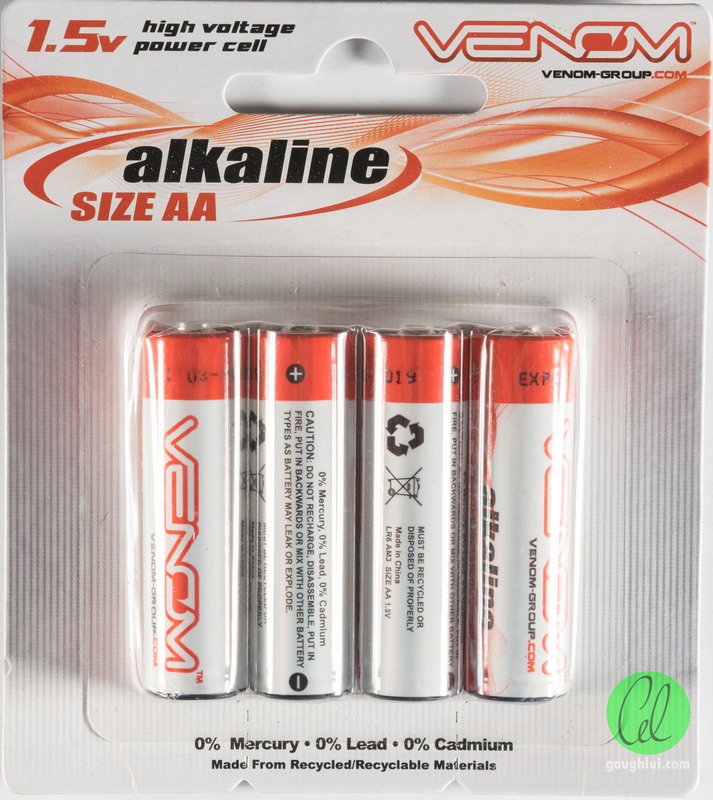 The largest capacity rechargeable cells on the market, these would be a good benchmark as to how much energy you can cram into the space of a AA cell, if you disregard the issues of self discharge, low availability and high upfront costs. 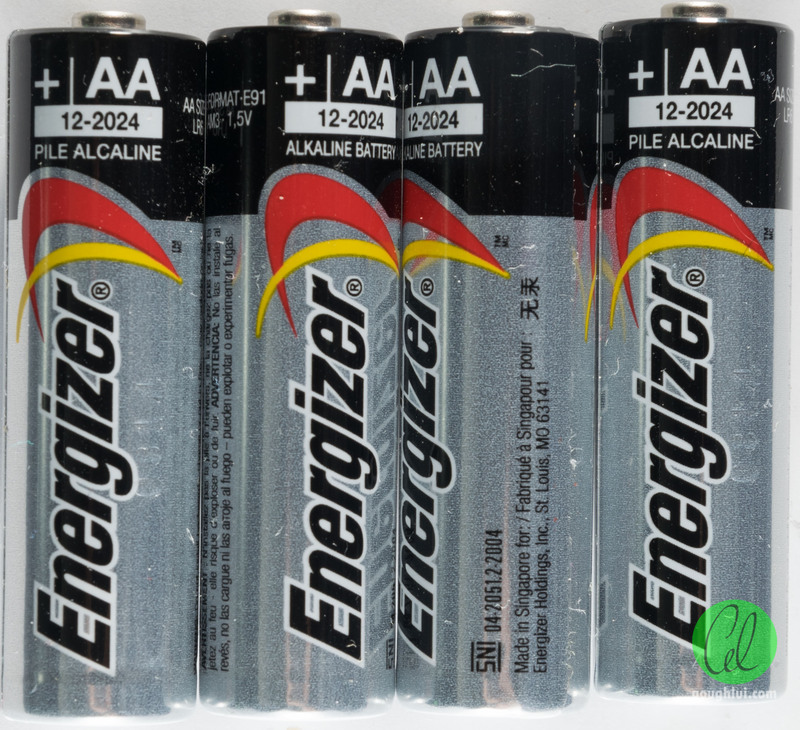 I think that this post conveys the scale of the testing that has taken place in the past two months. 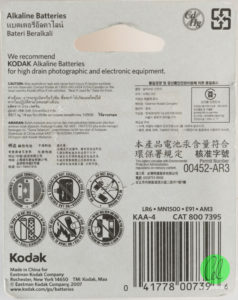 What started off as a simple curiosity turned into a more major investigation, and somewhat got out of hand. While I can’t say I’ve purchased every available cell in stock in the Australian retail and eBay markets (I know of at least one that I did not manage to obtain), I have done a fairly comprehensive sweep. 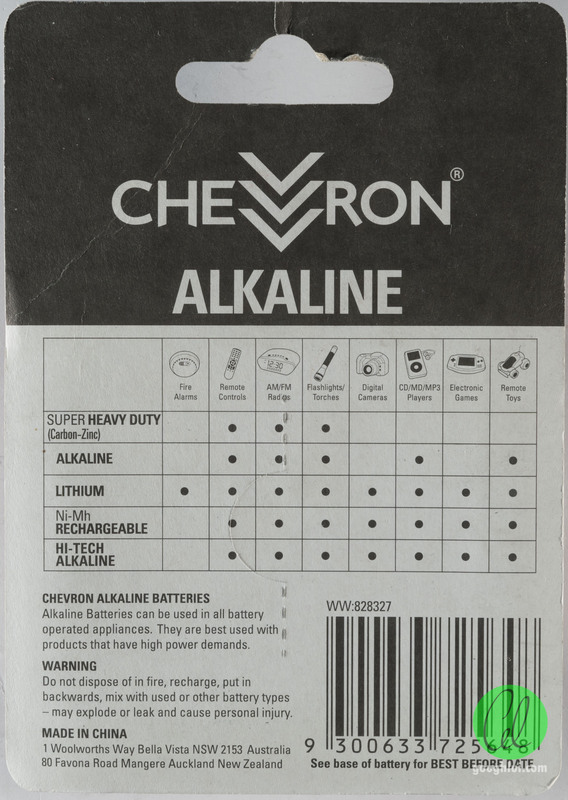 The next section presents the data along with some commentary on the individual results.